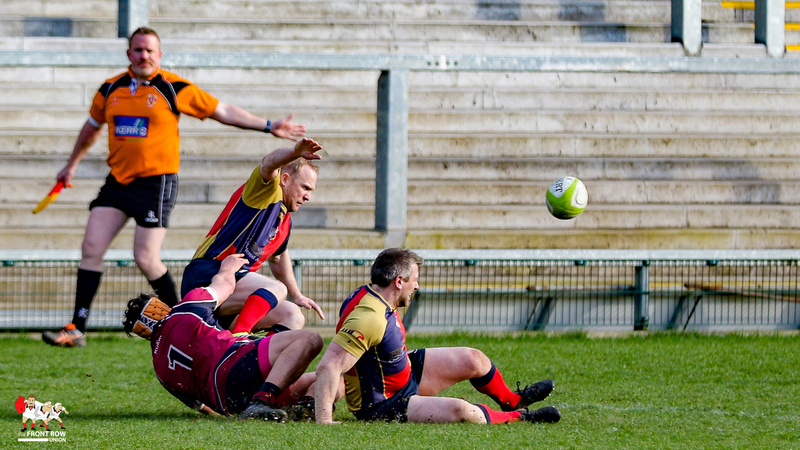 Saturday 6th April. 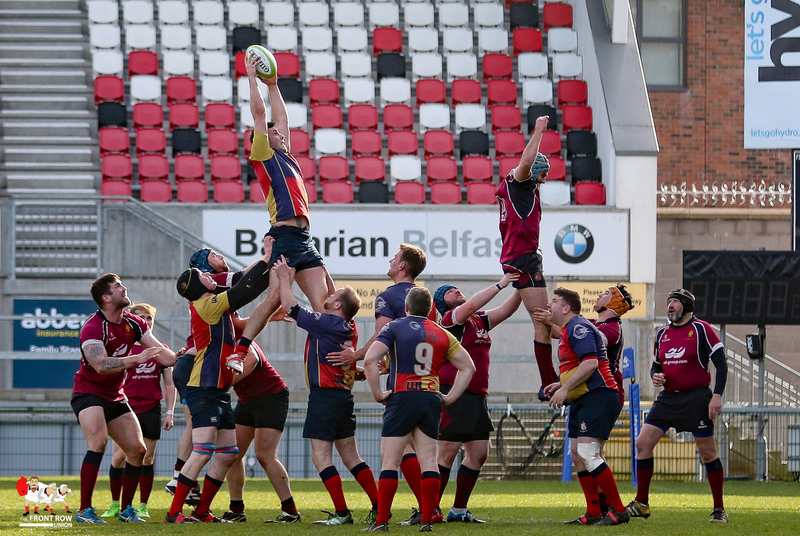 Ballyclare lift the Forster Cup following an 15 3 win against Academy at Ravenhill Stadium. 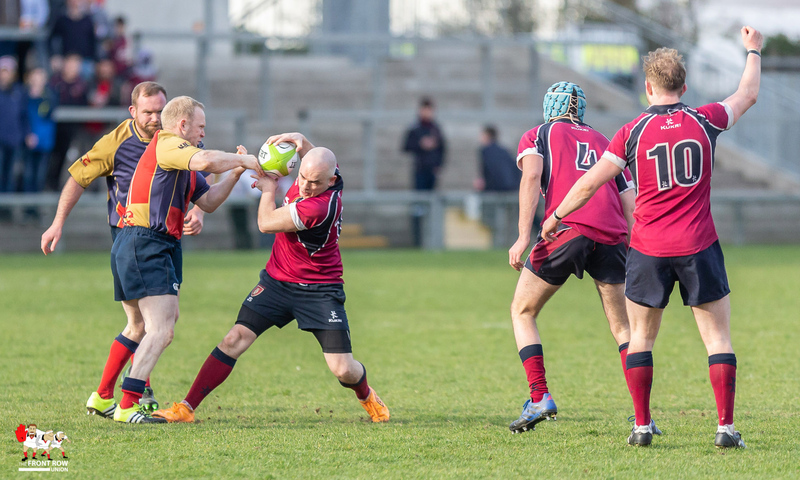 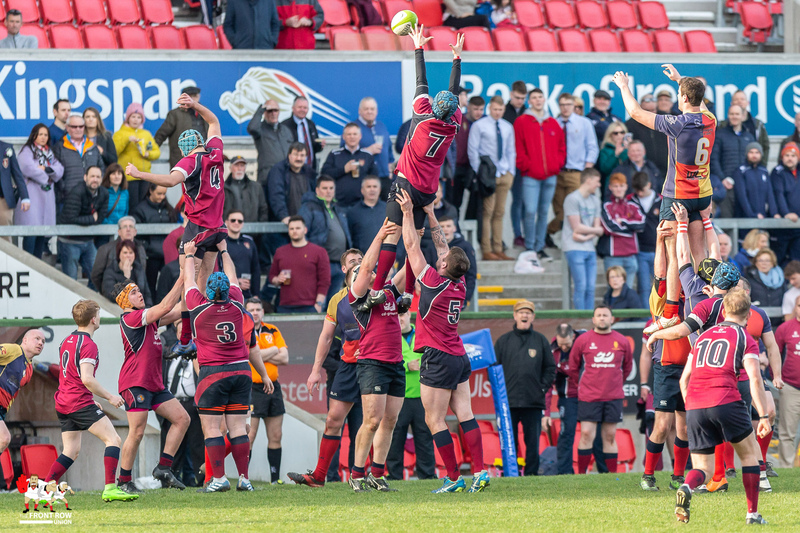 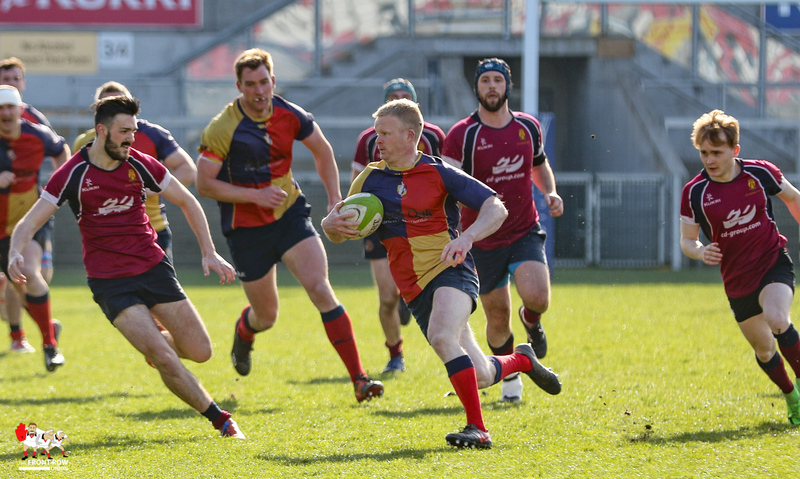 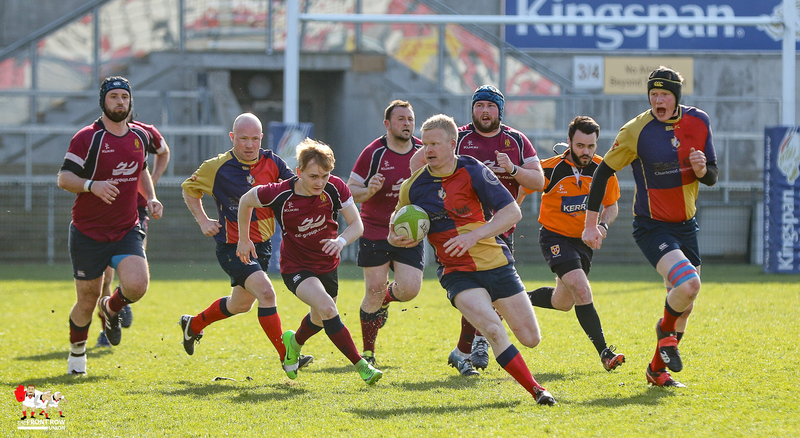 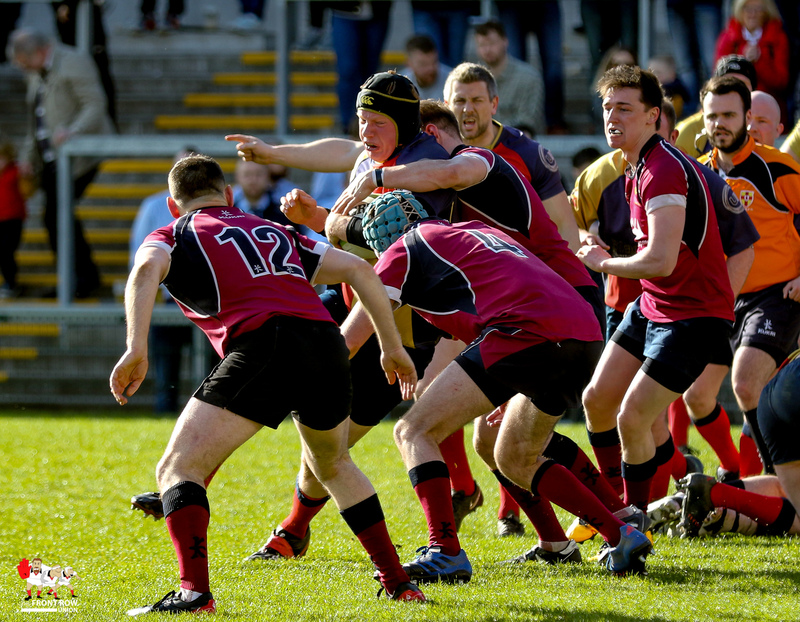 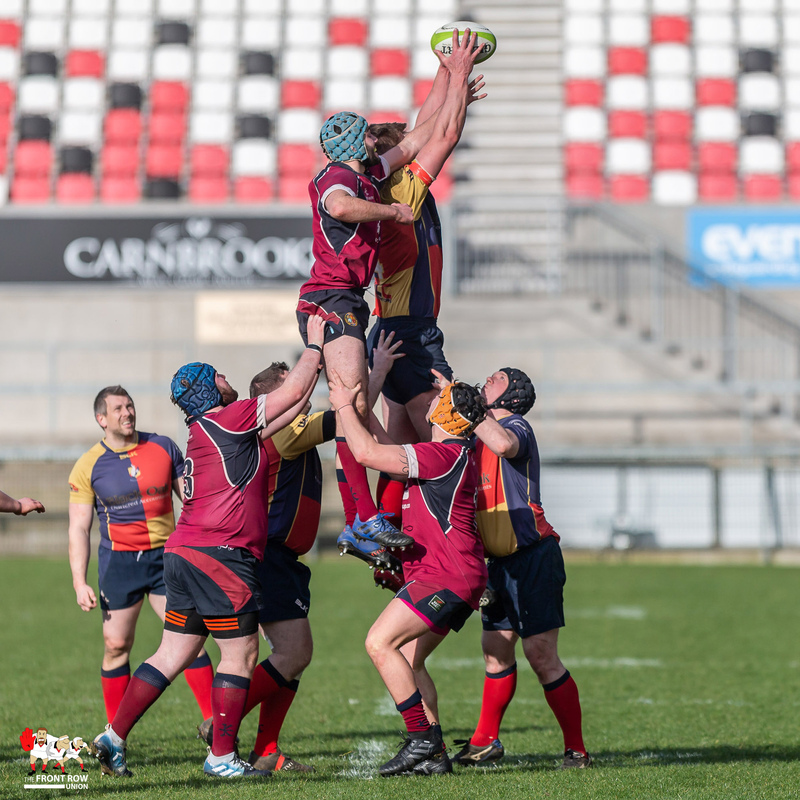 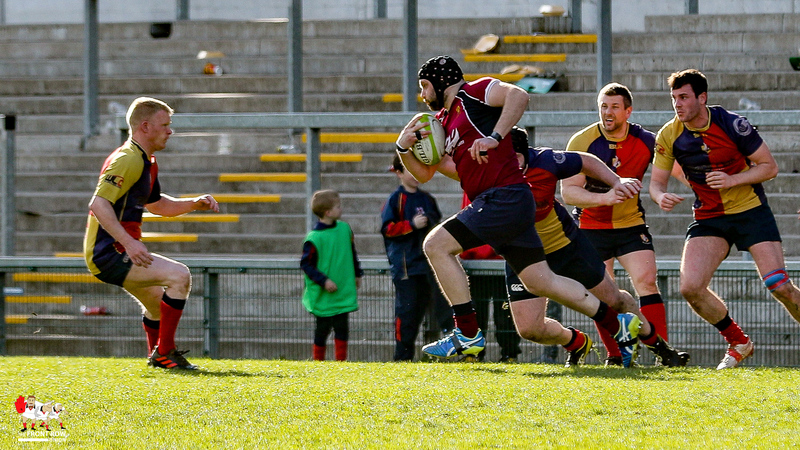 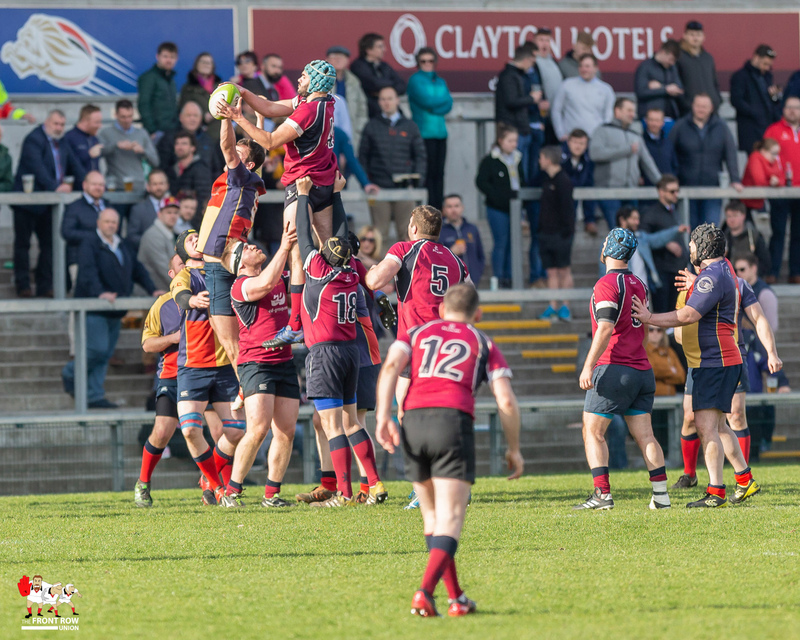 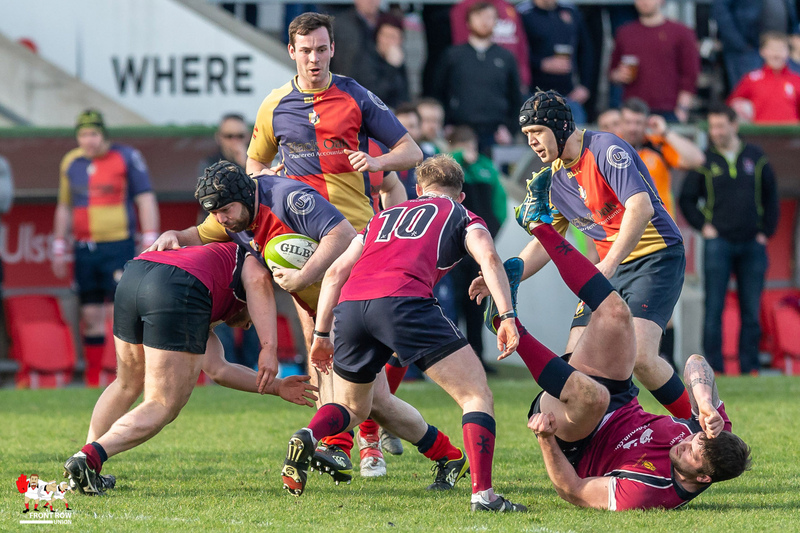 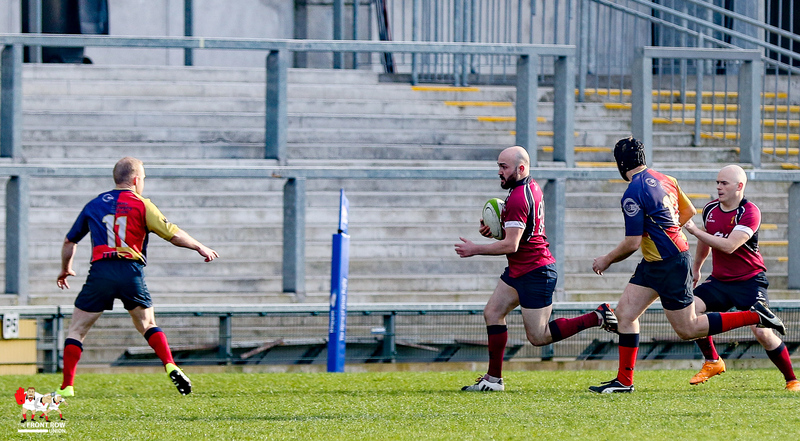 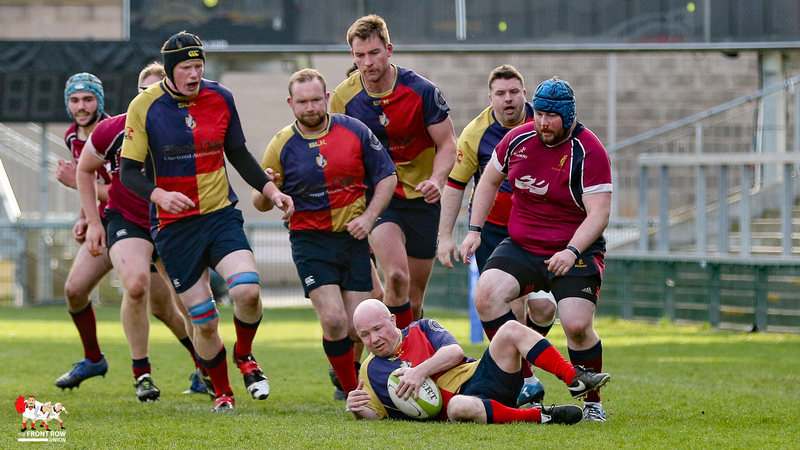 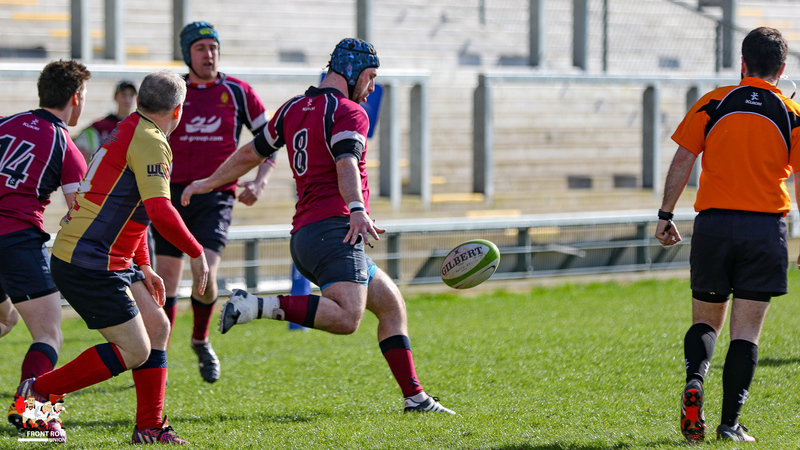 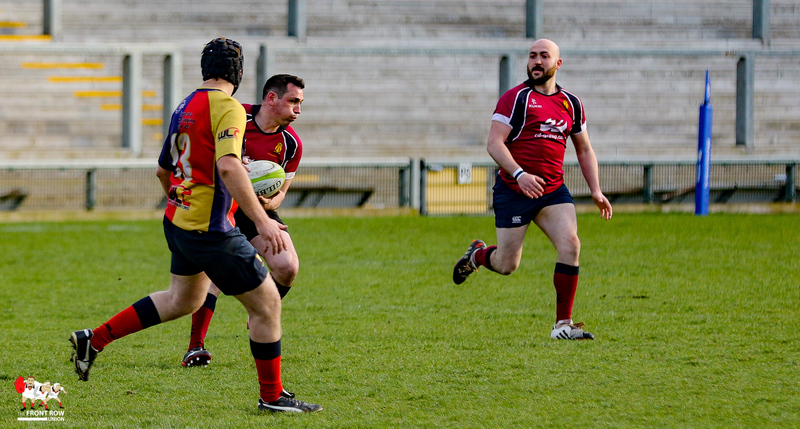 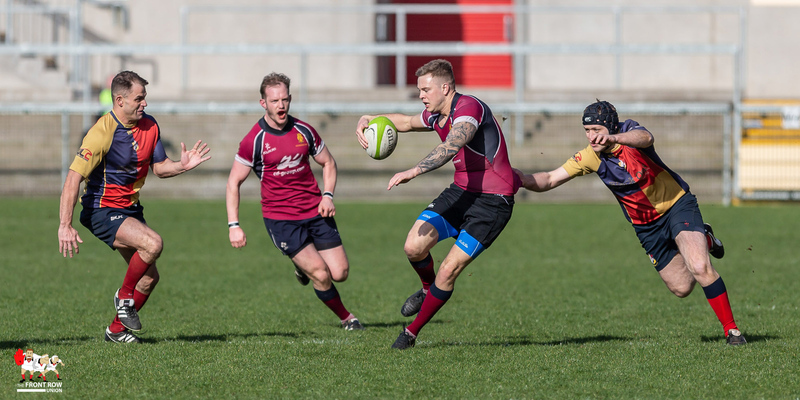 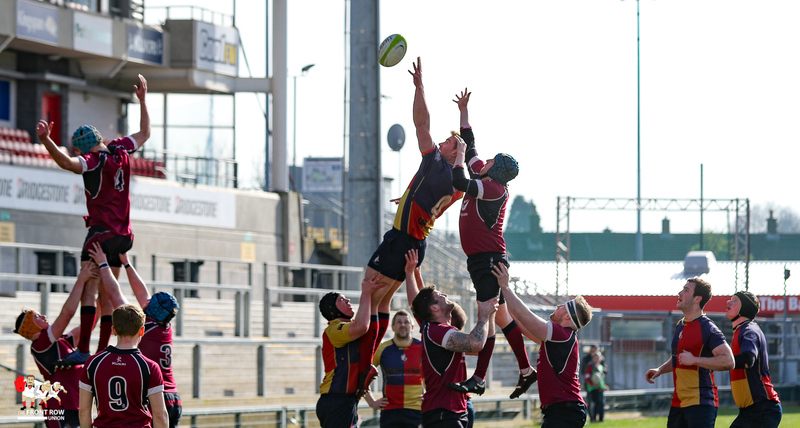 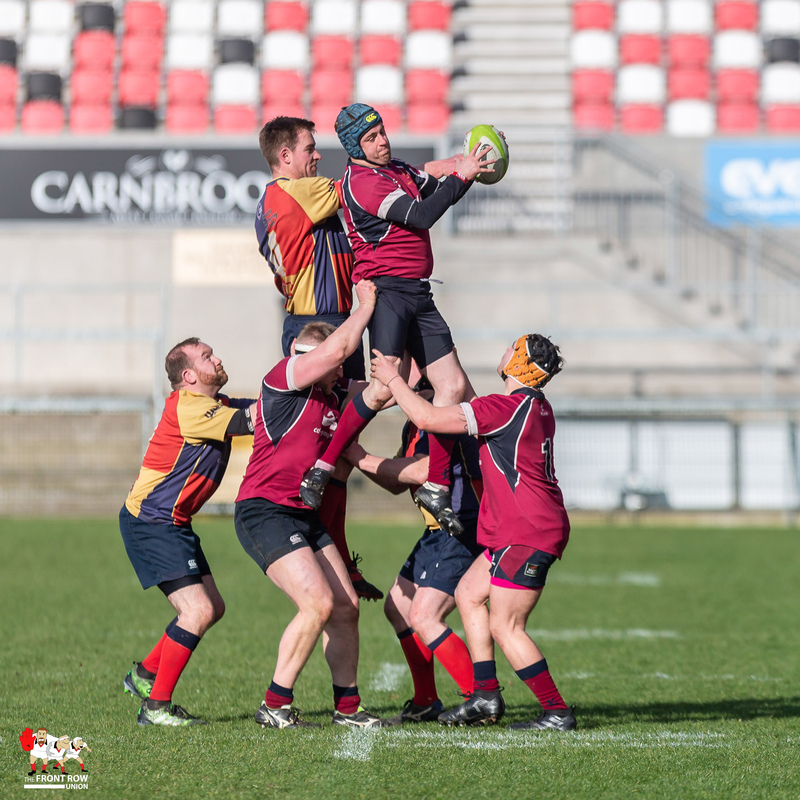 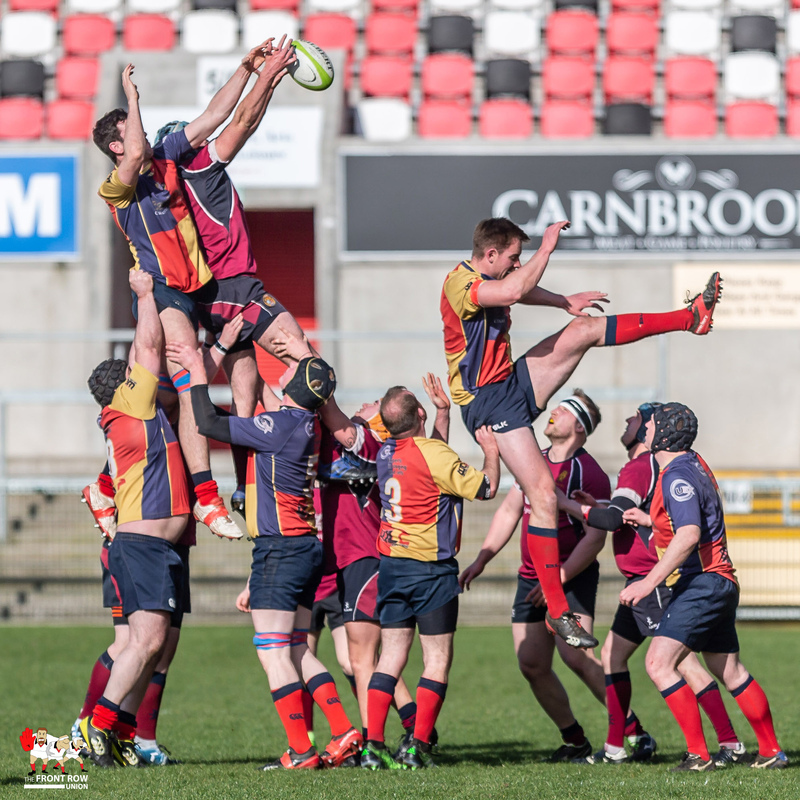 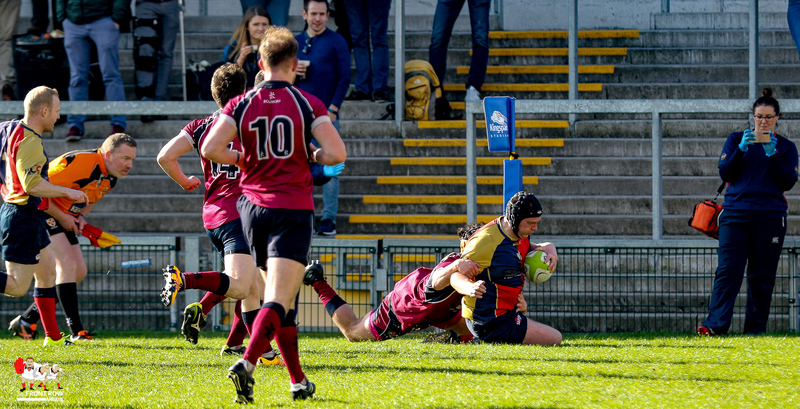 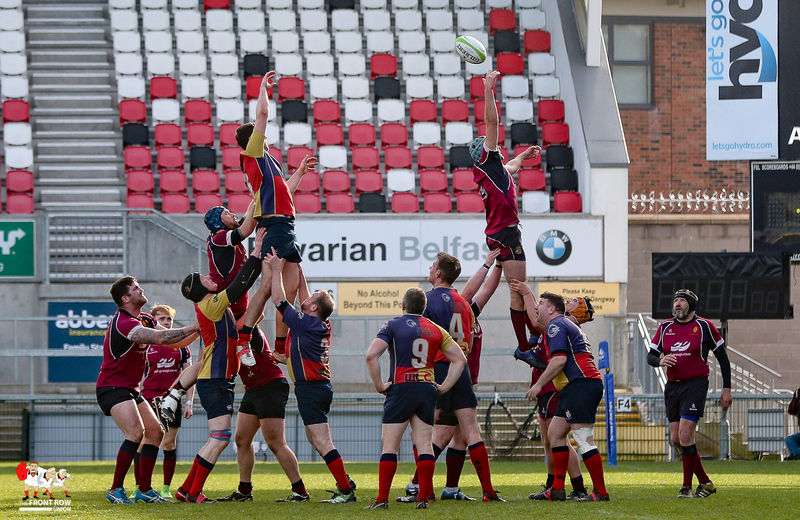 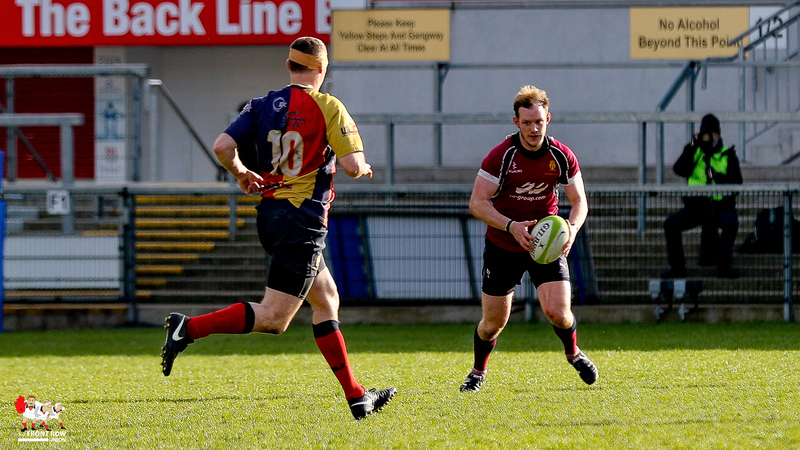 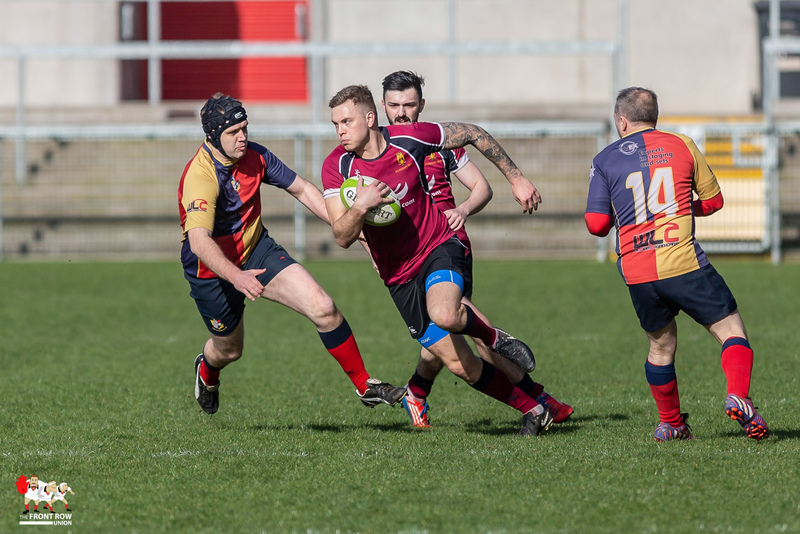 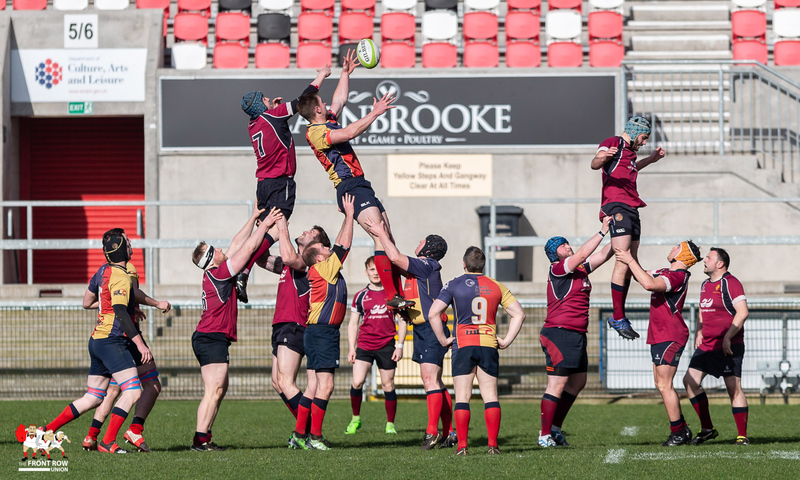 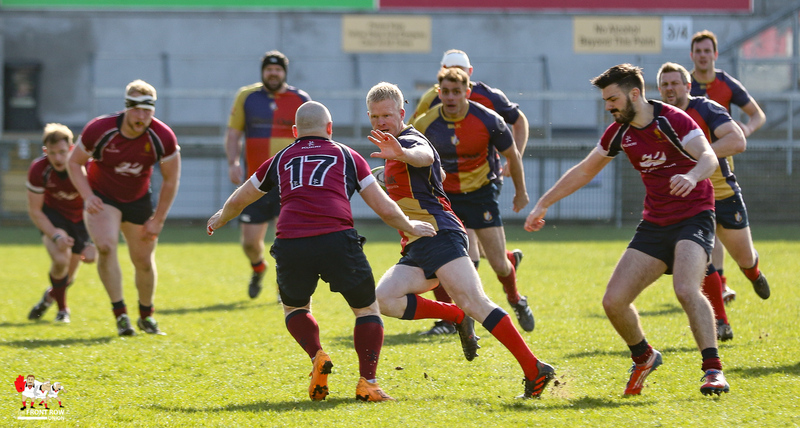 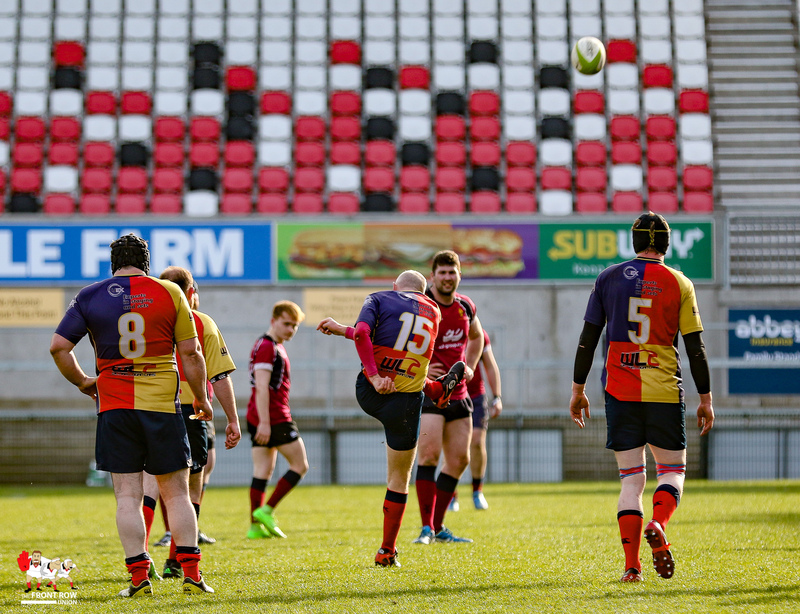 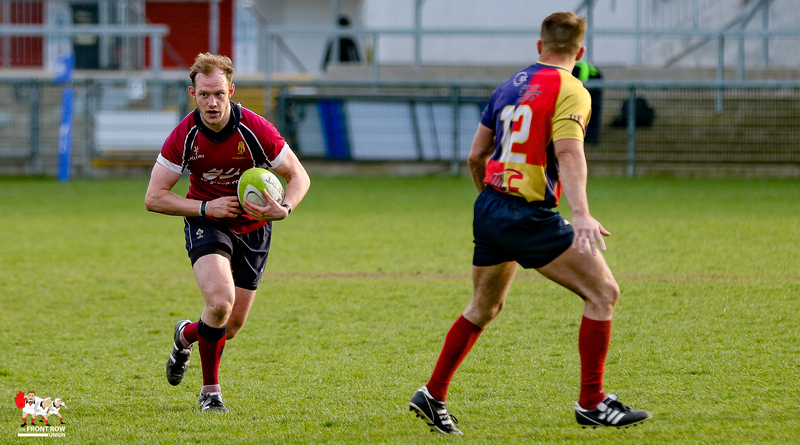 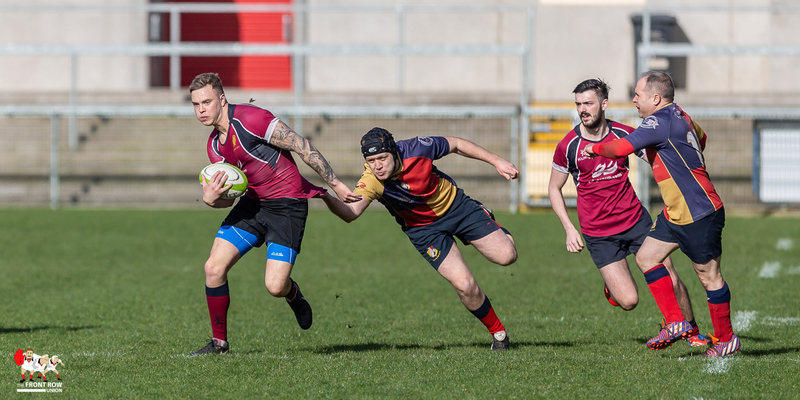 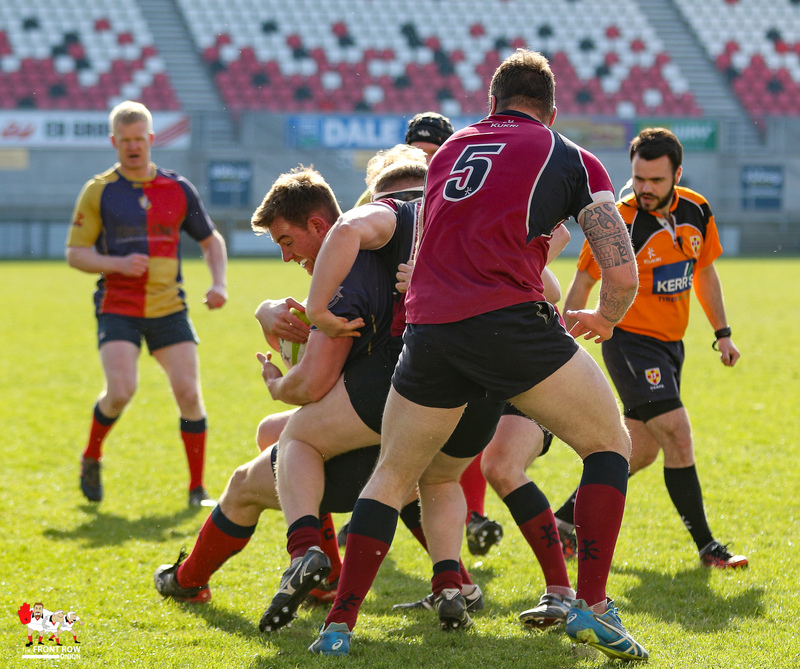 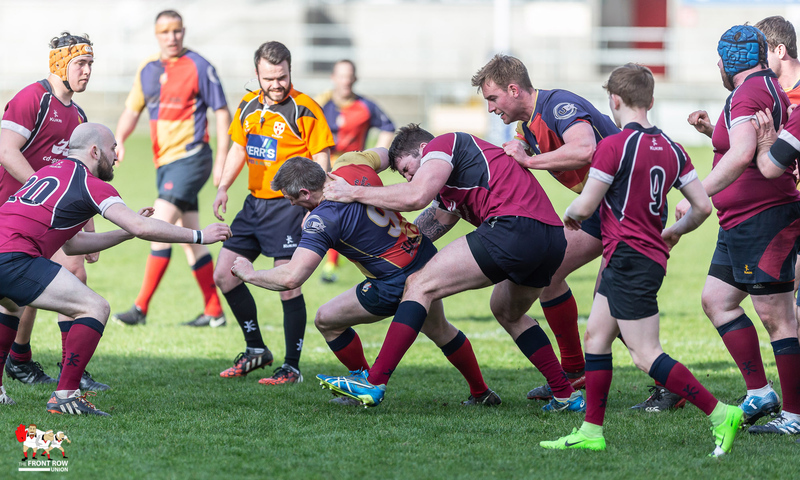 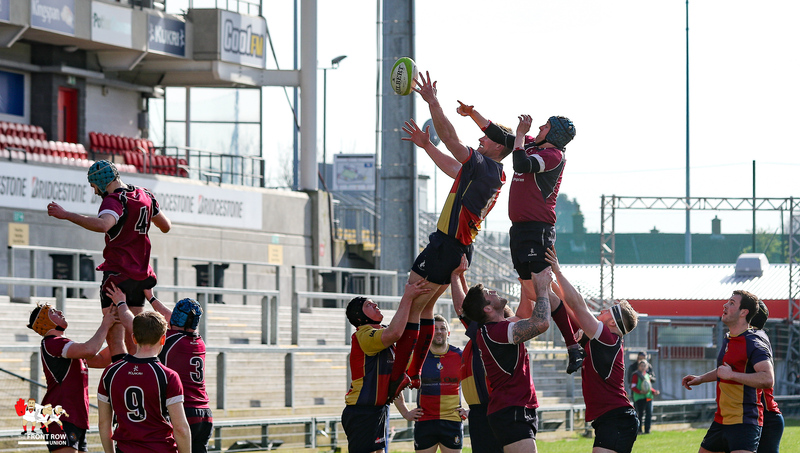 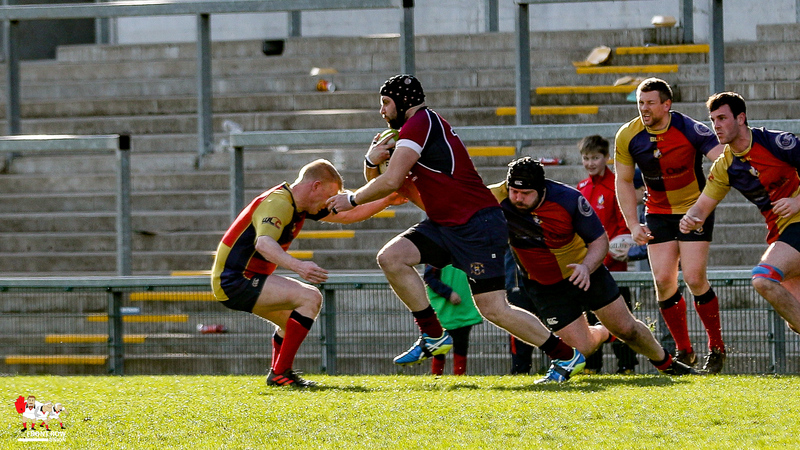 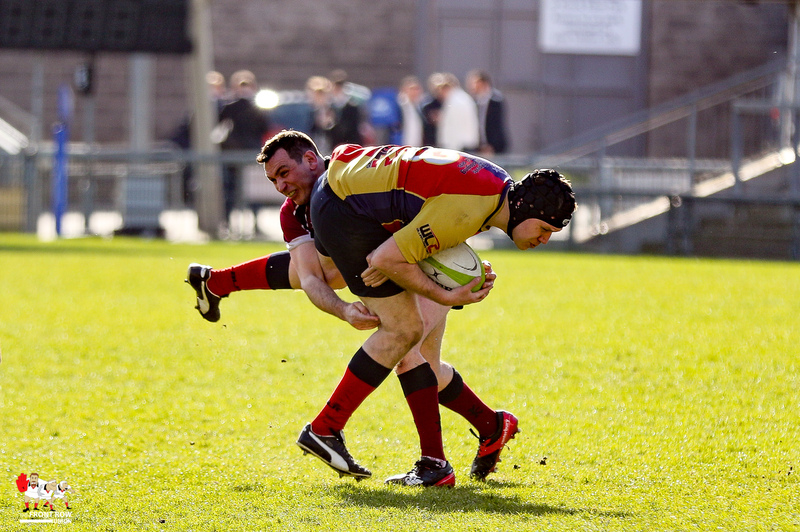 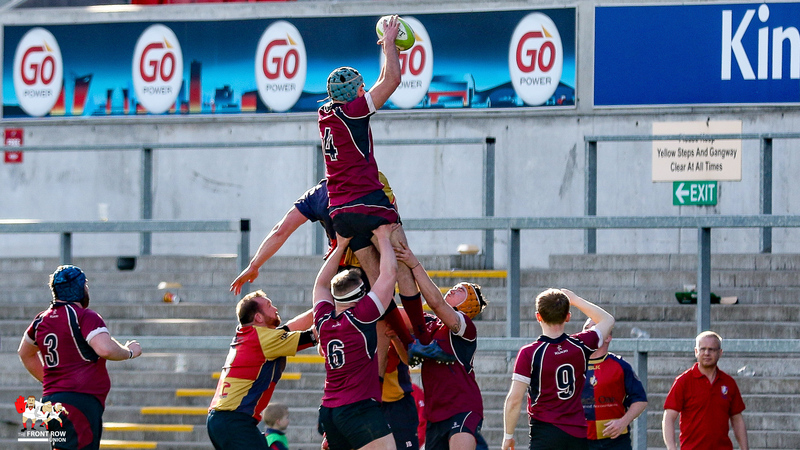 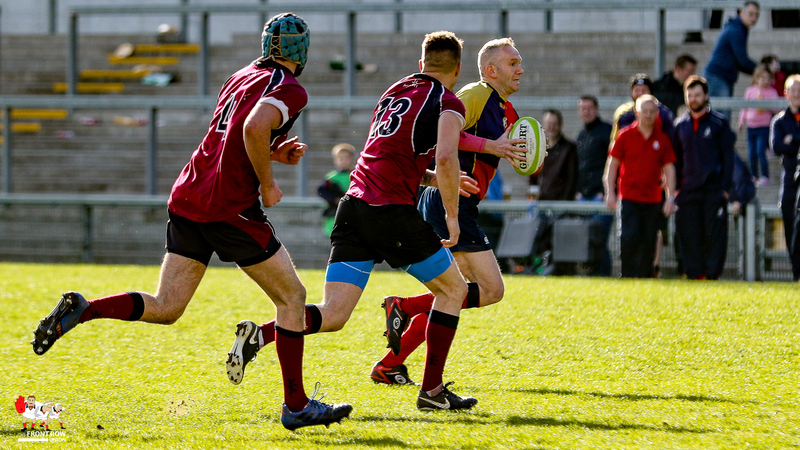 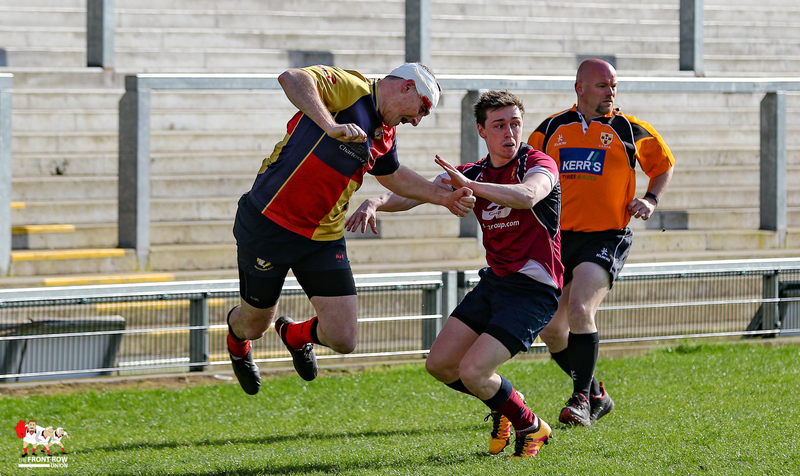 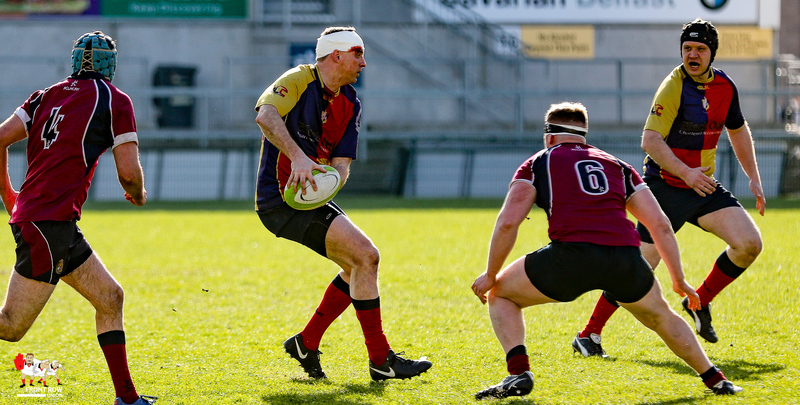 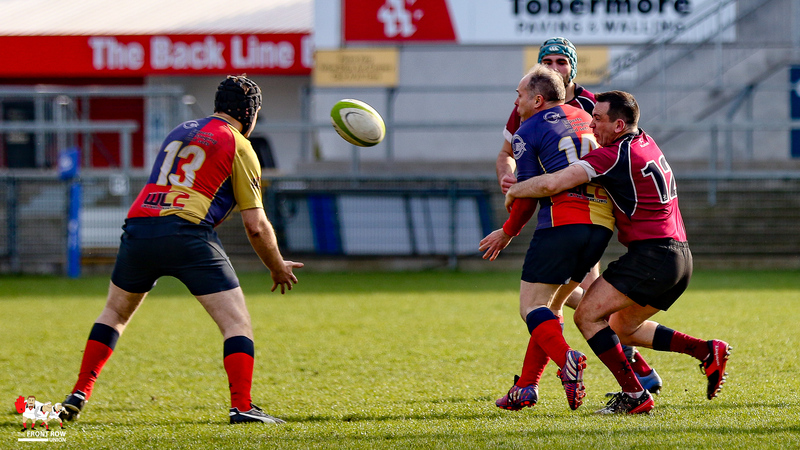 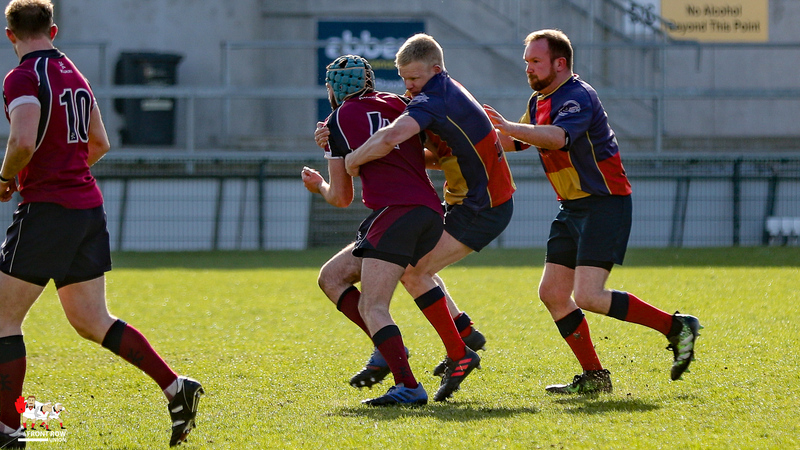 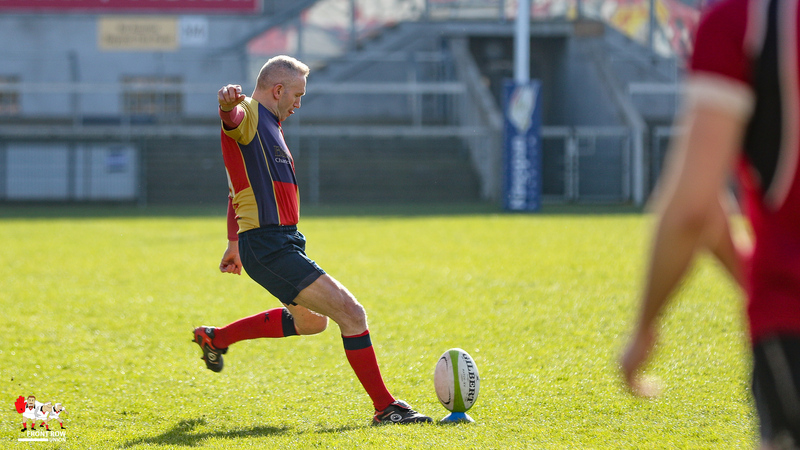 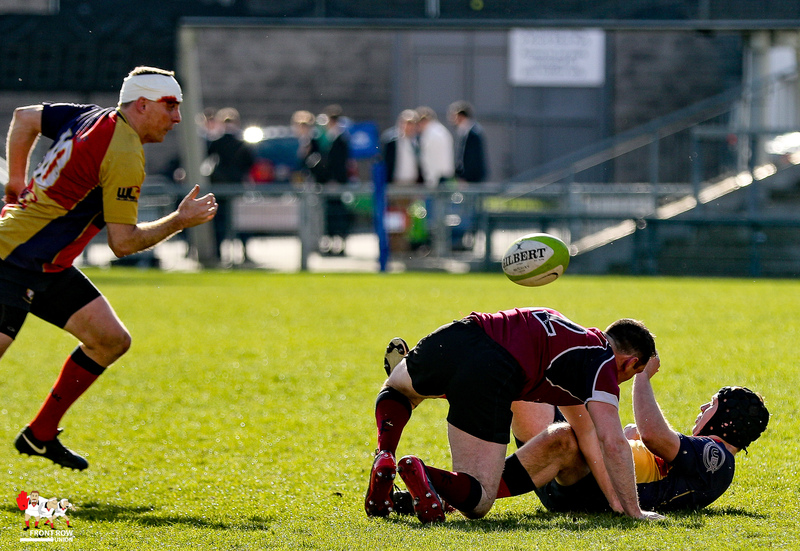 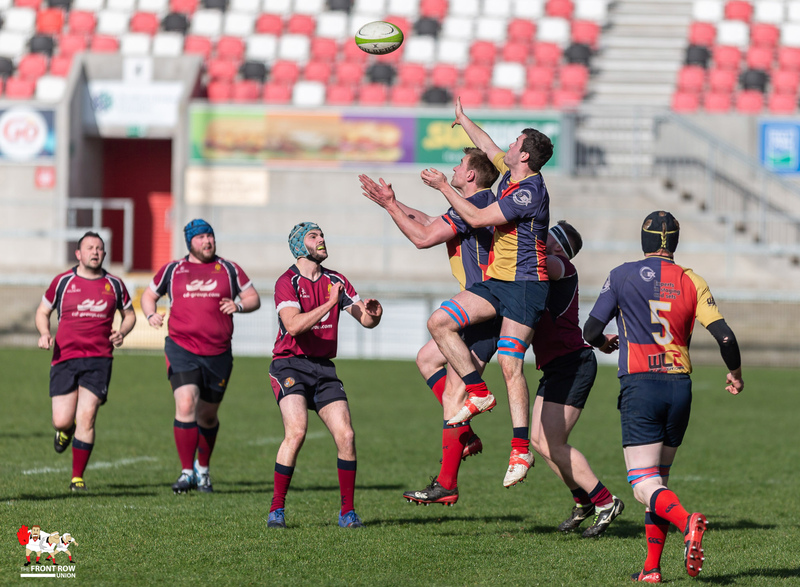 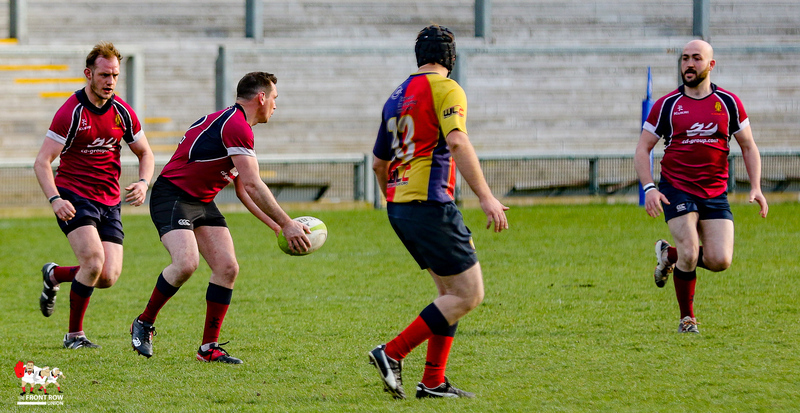 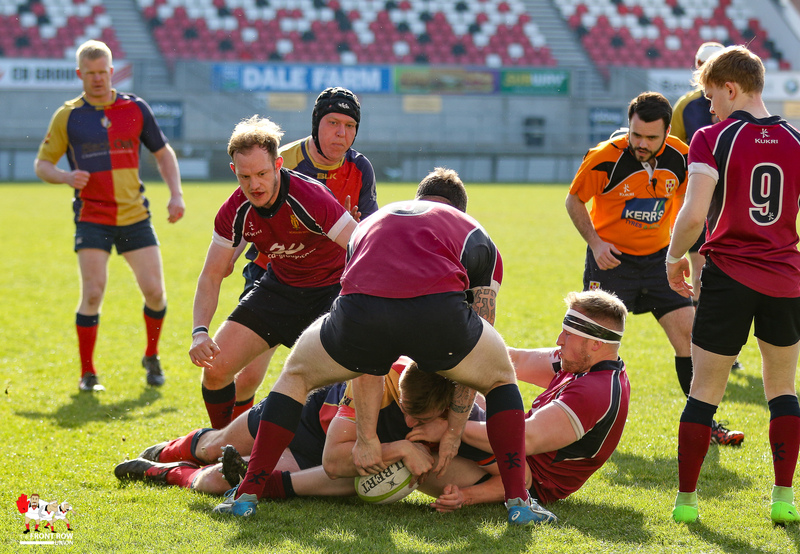 Ballyclare 4th XV won the Forster Cup following a 15 – 3 win against Academy 2nd XV on Saturday afternoon at Ravenhill. 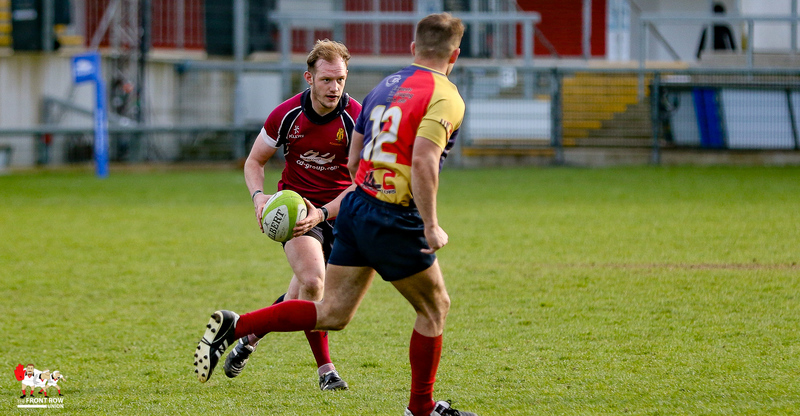 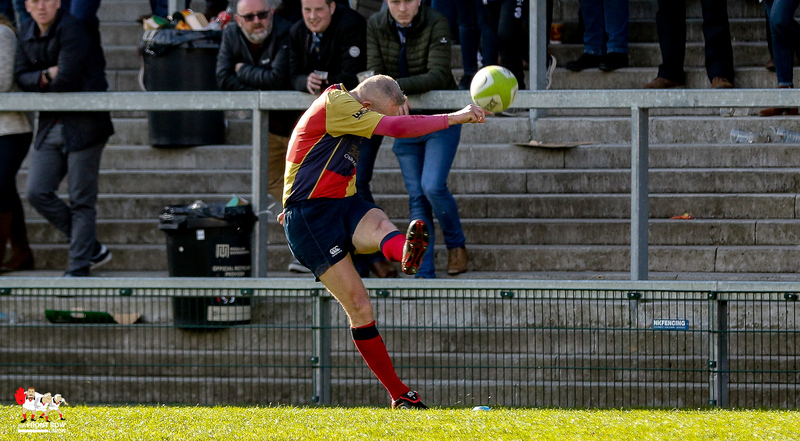 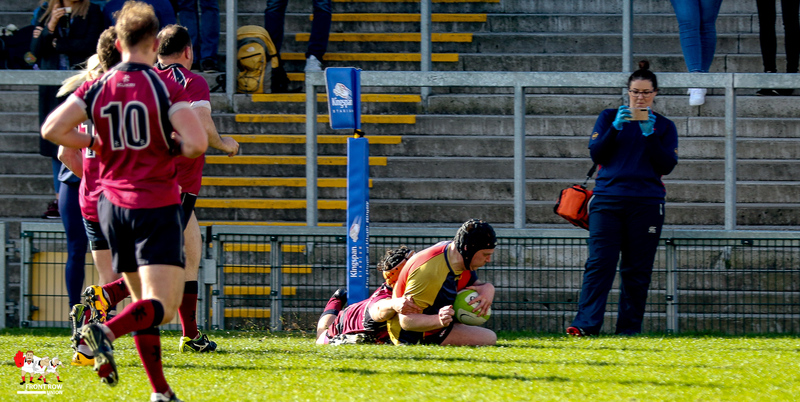 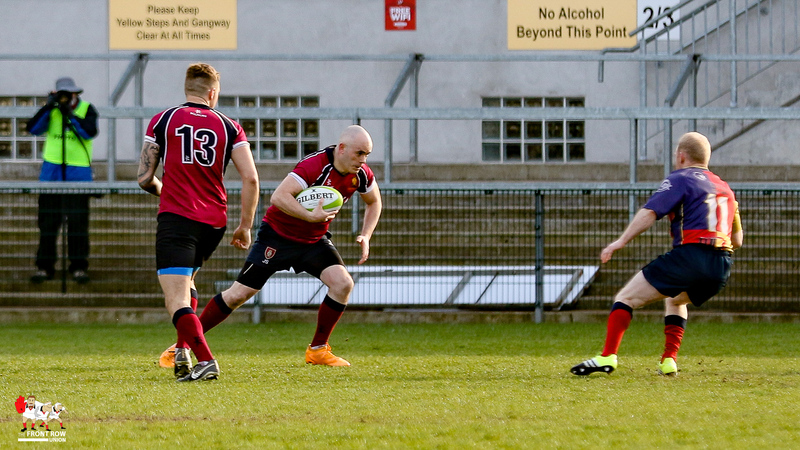 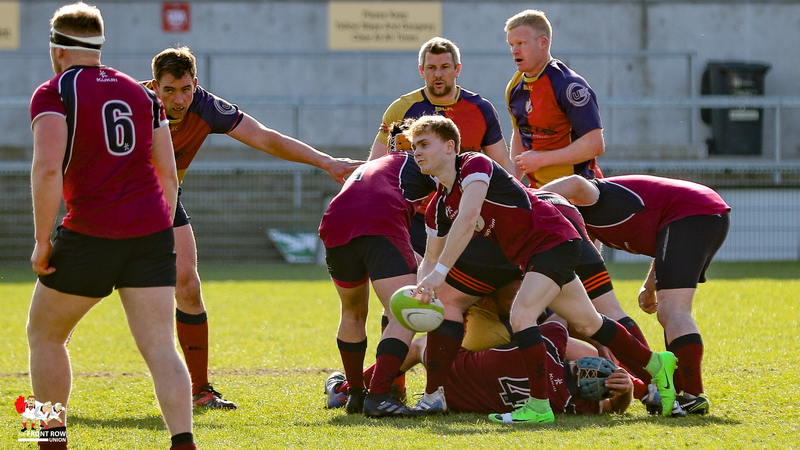 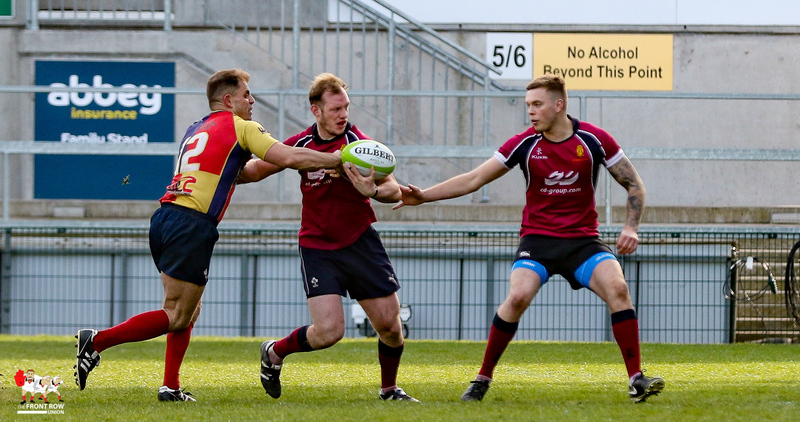 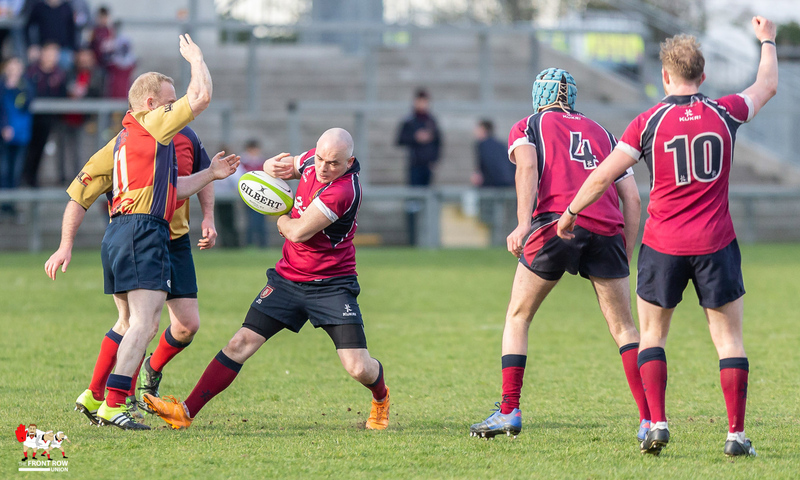 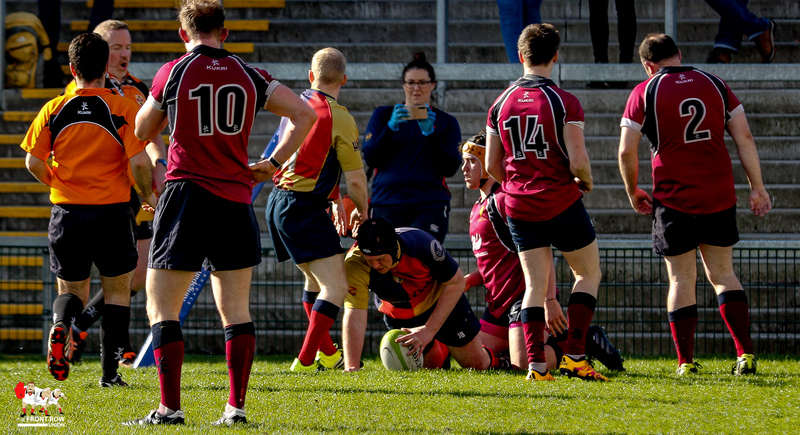 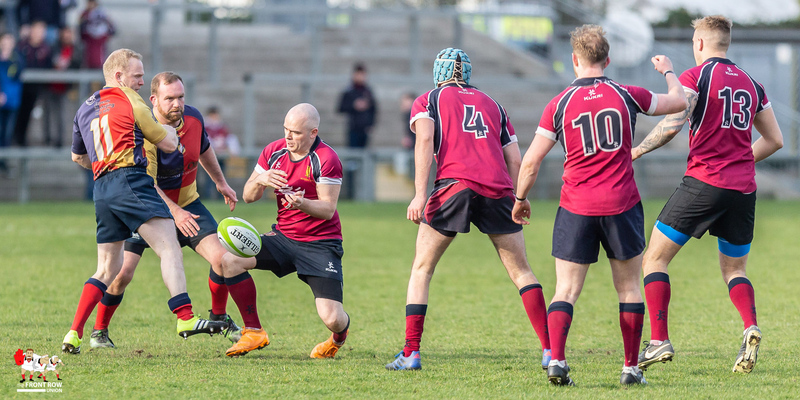 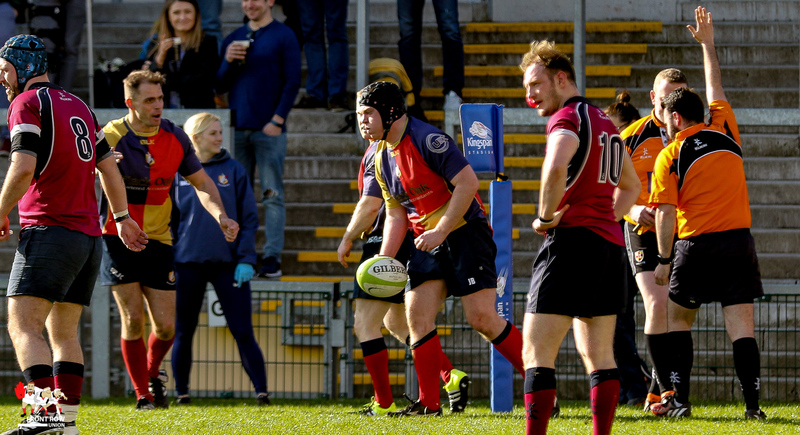 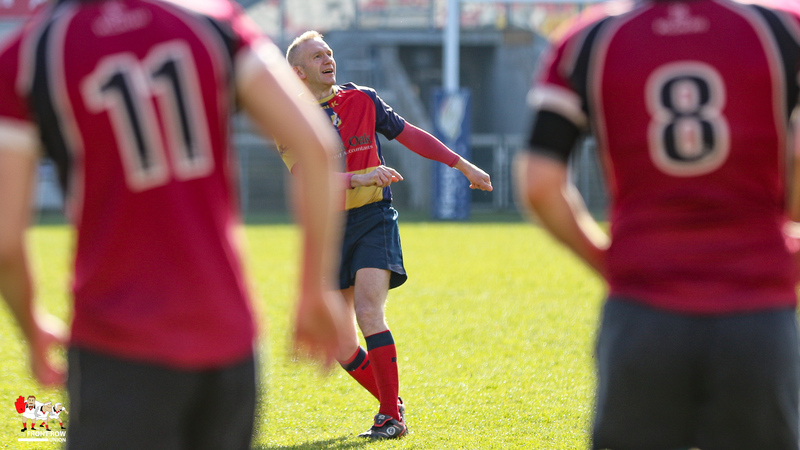 Academy opened the scoring with a penalty but Ballyclare bossed the remainder of the first half with two tries, one converted, taking the score to 12 – 3 in Ballyclare’s favour at the break. 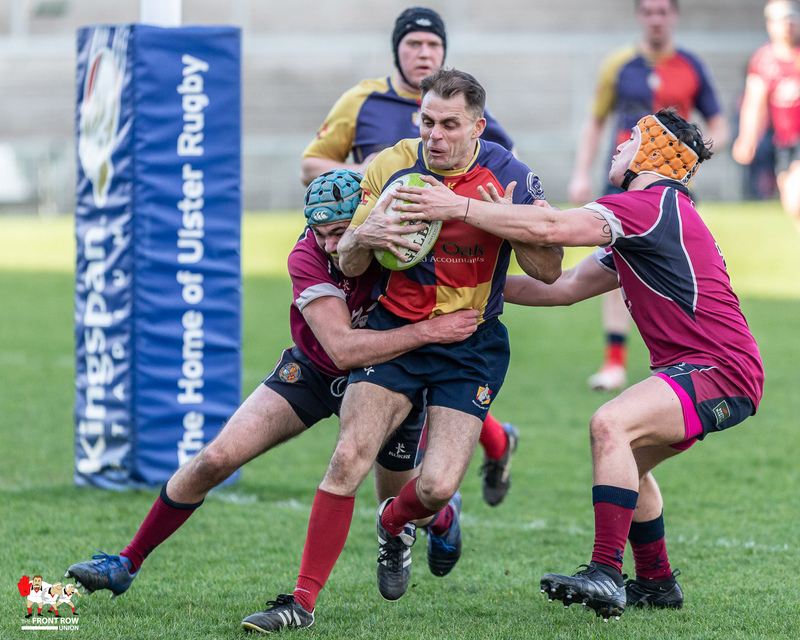 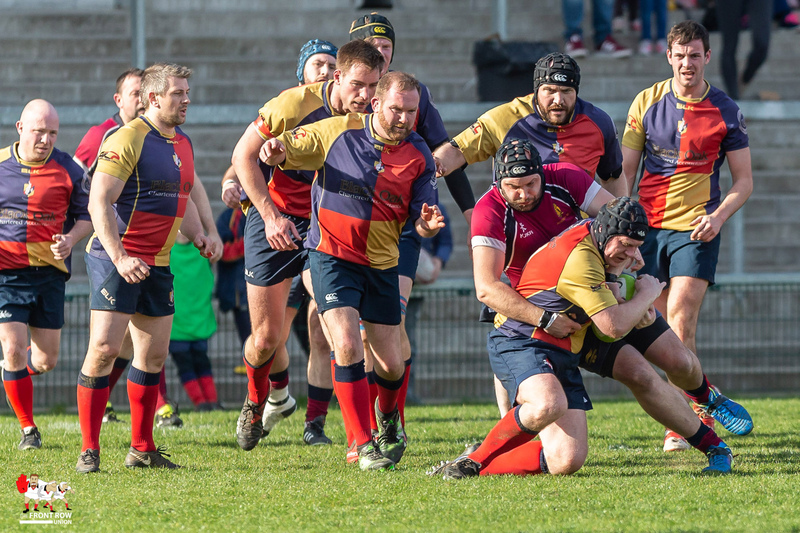 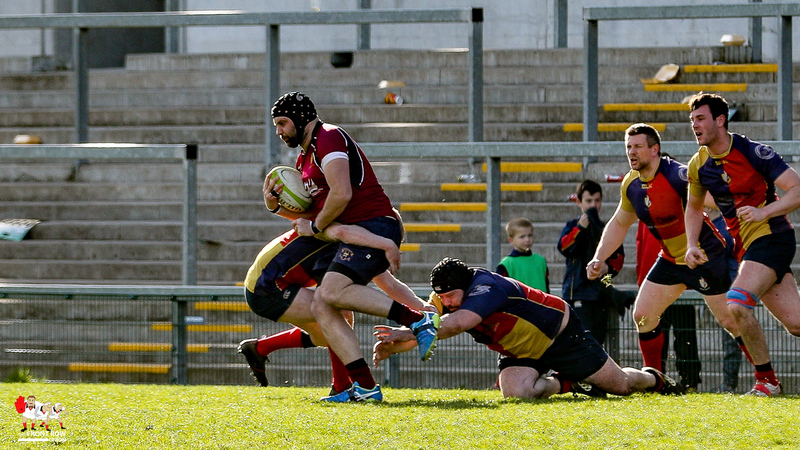 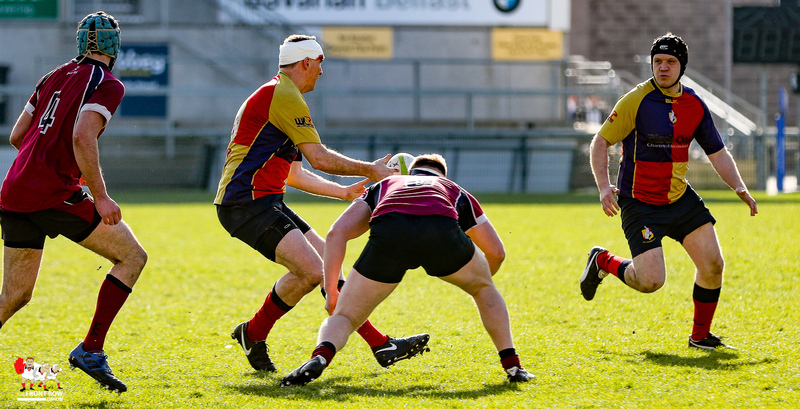 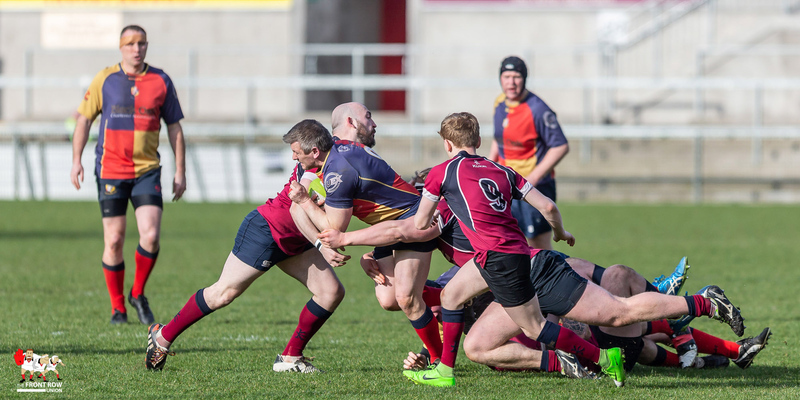 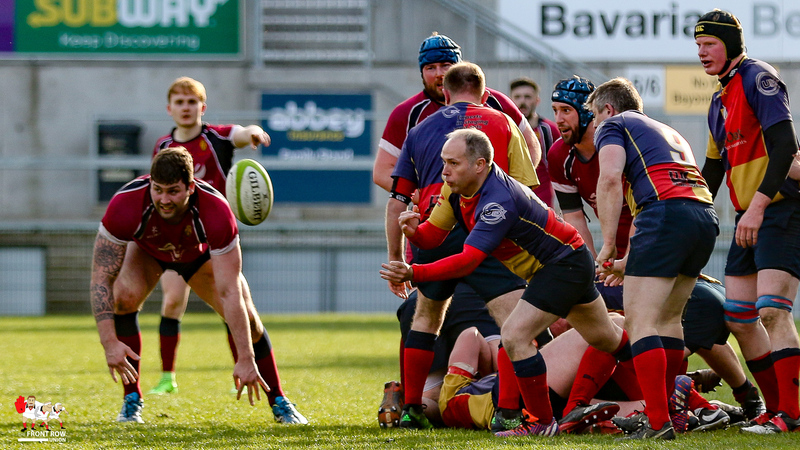 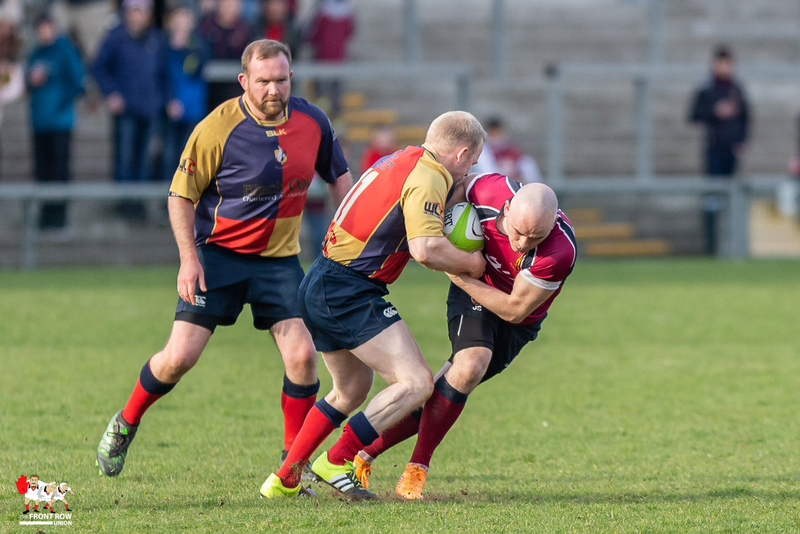 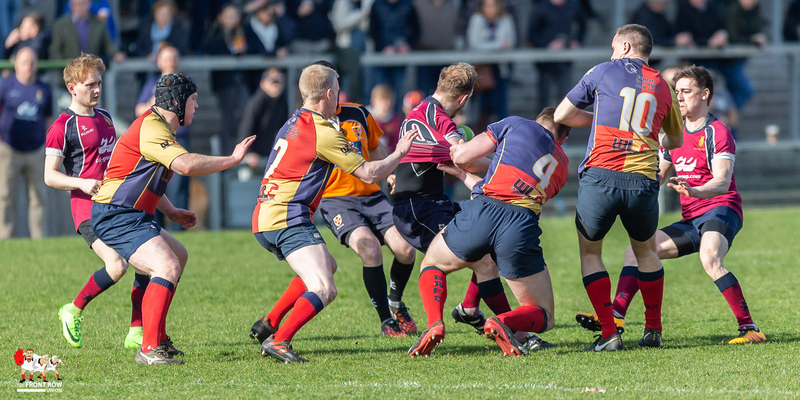 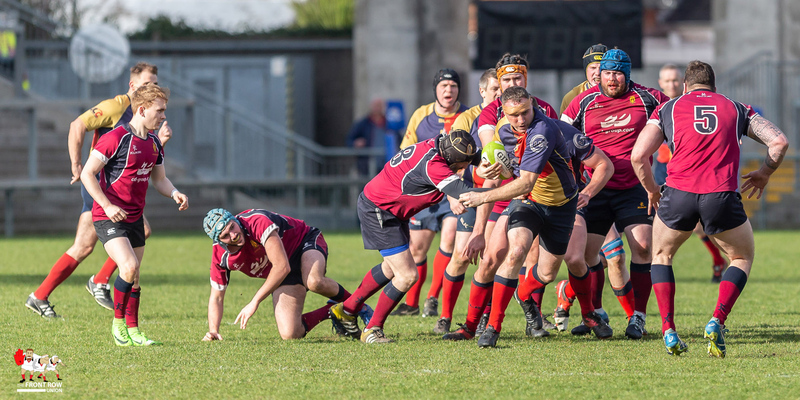 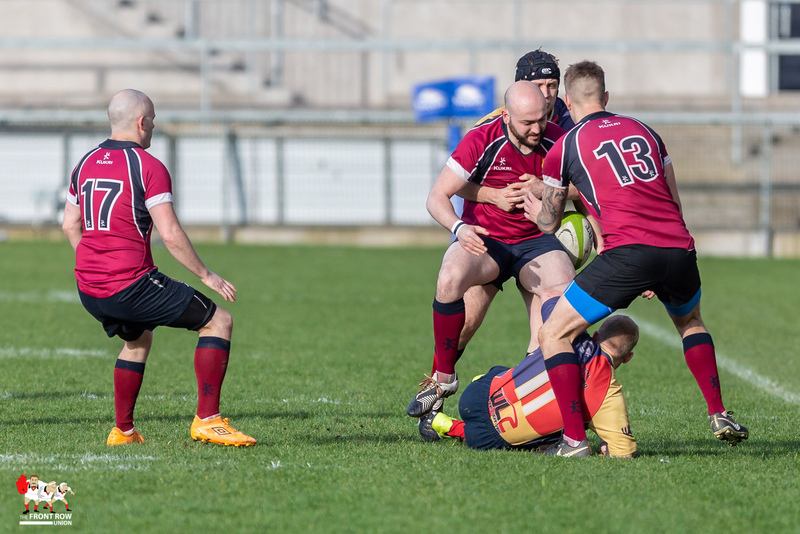 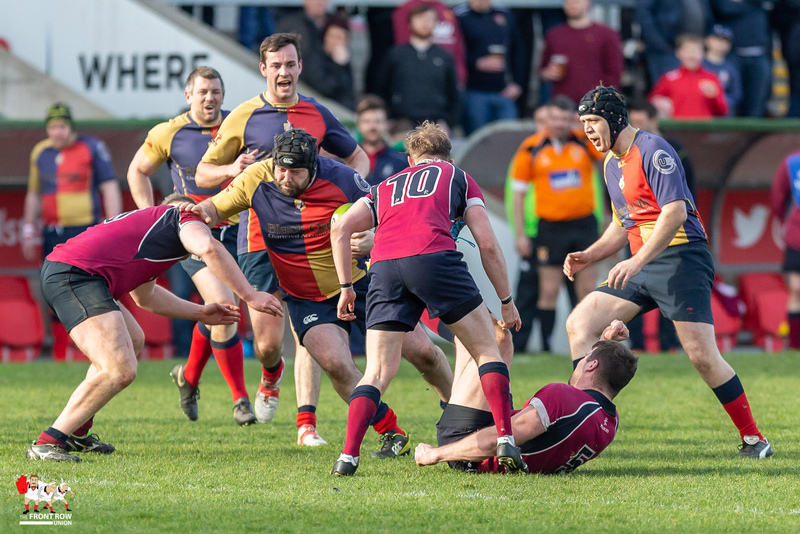 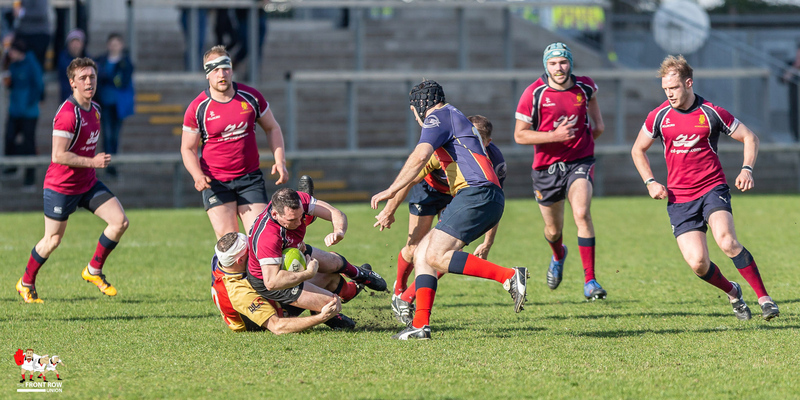 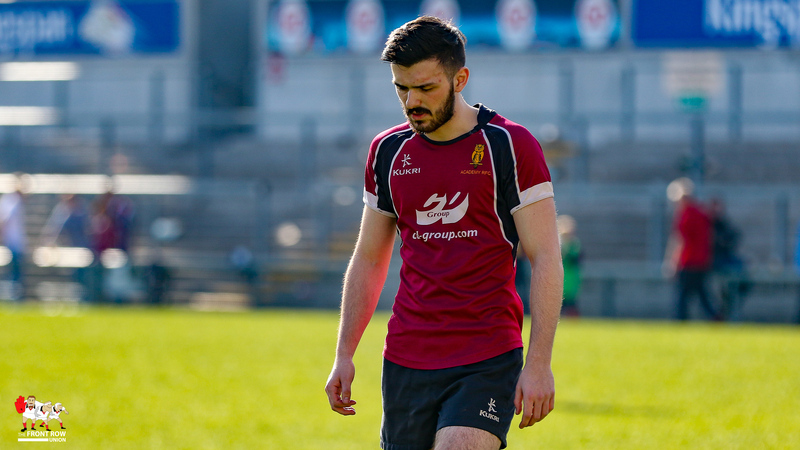 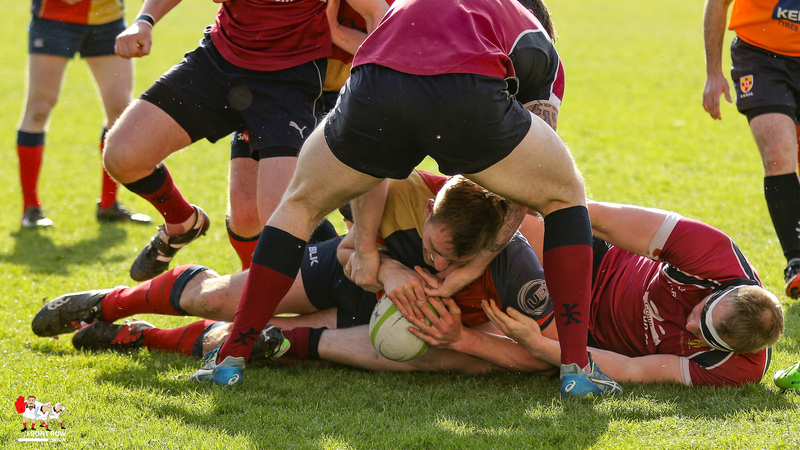 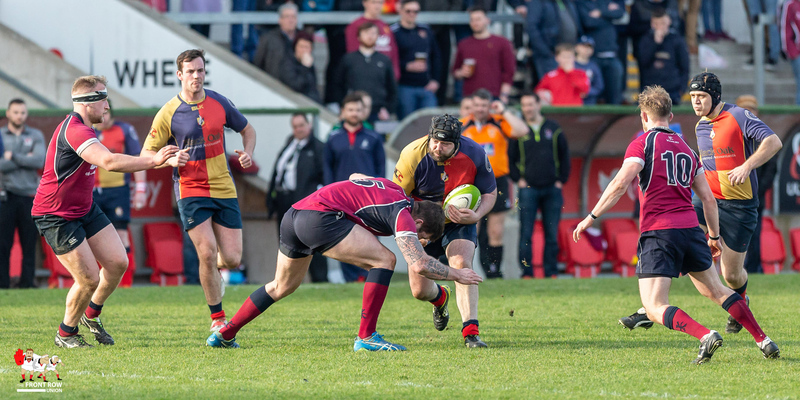 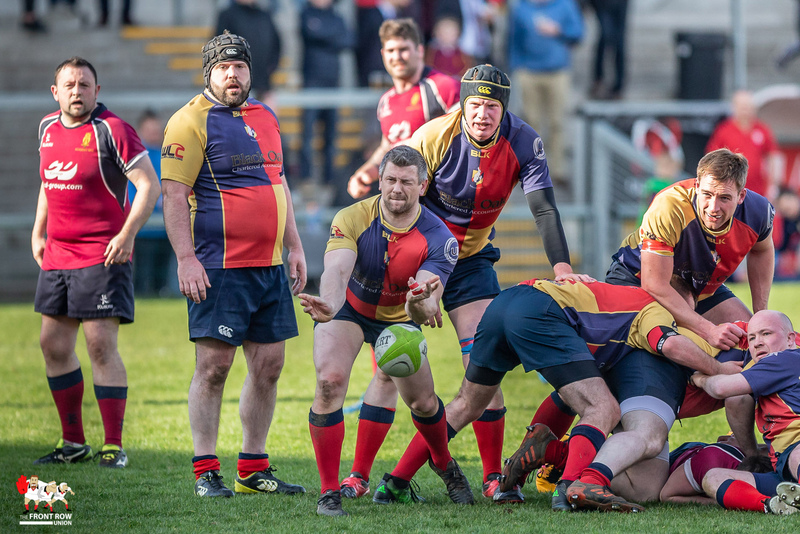 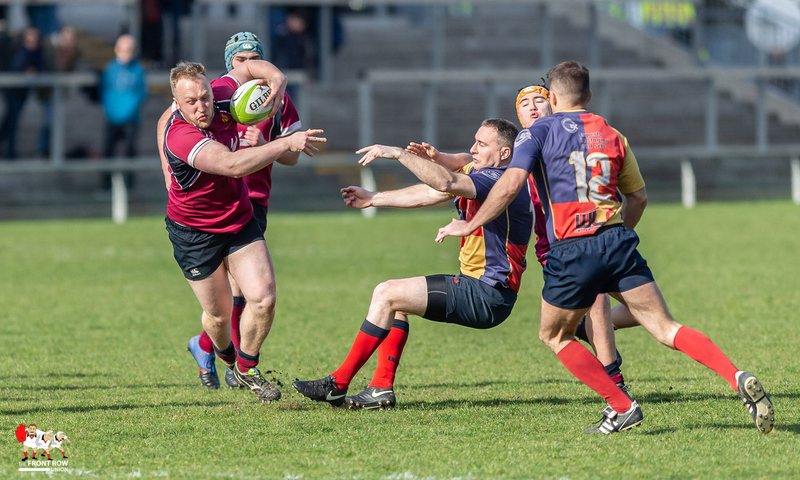 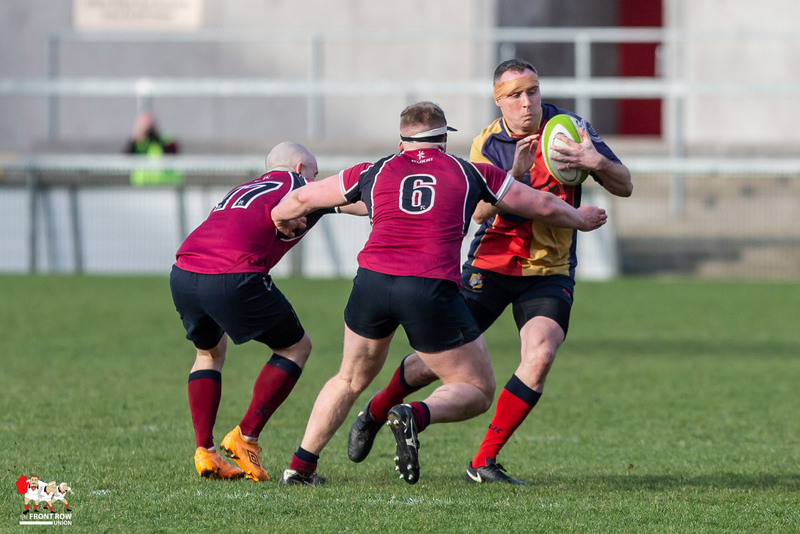 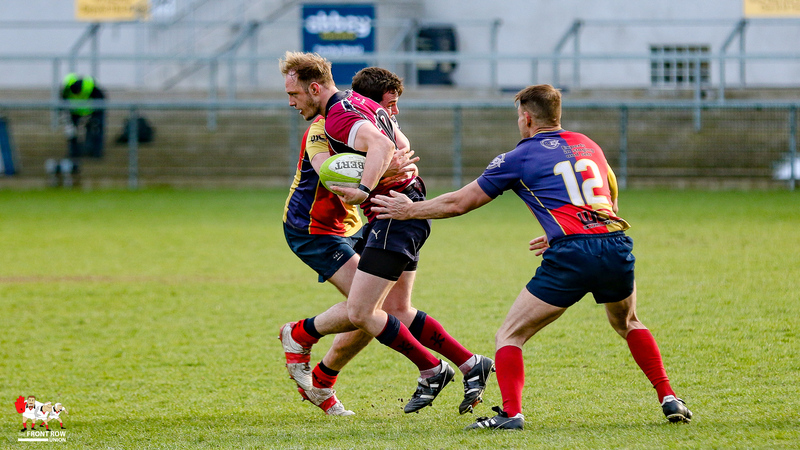 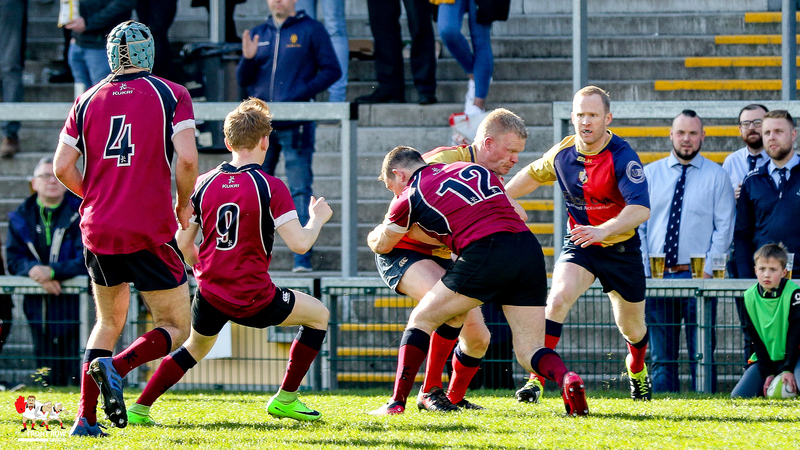 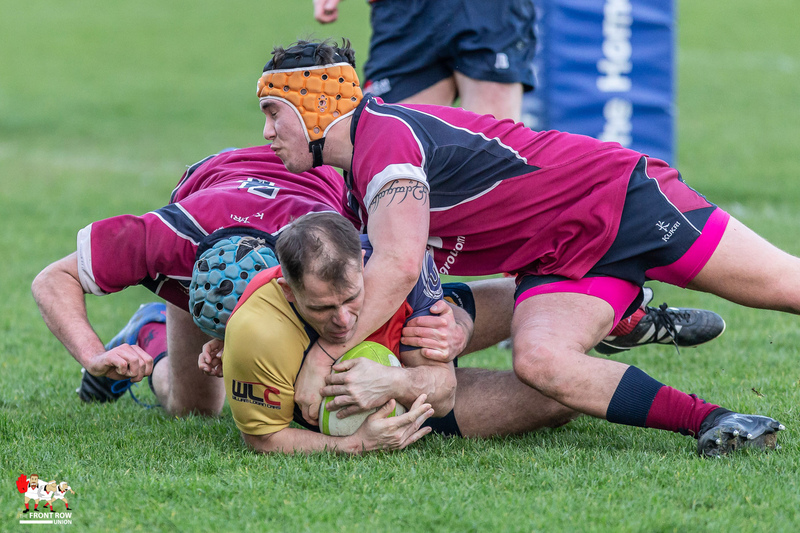 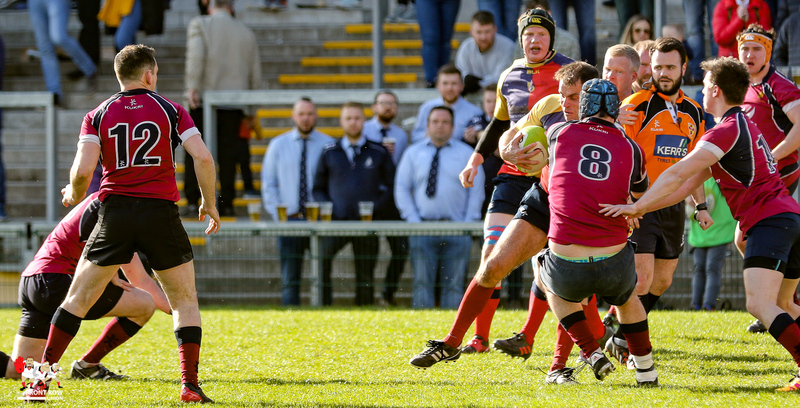 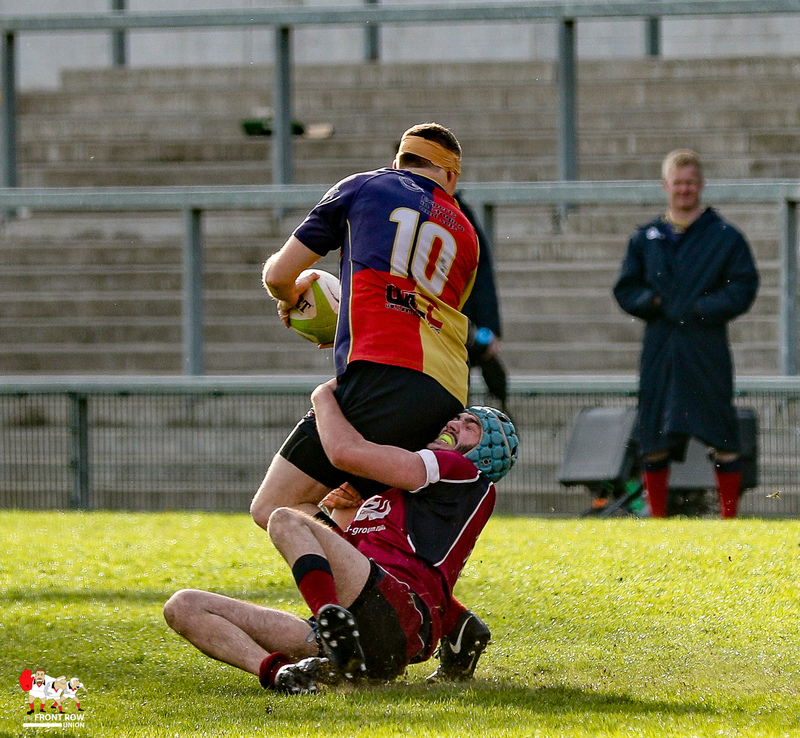 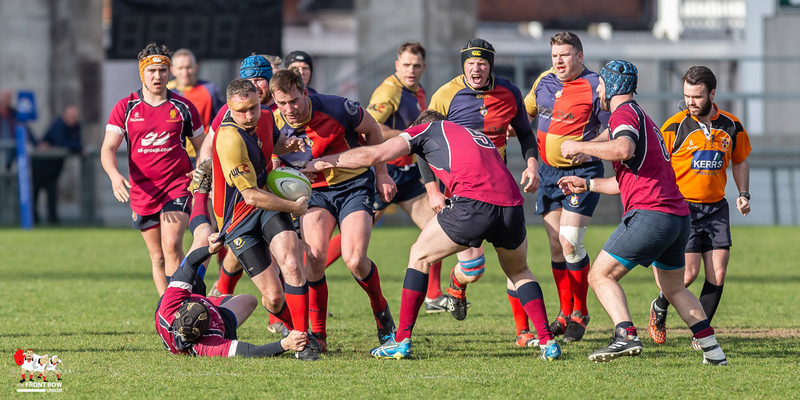 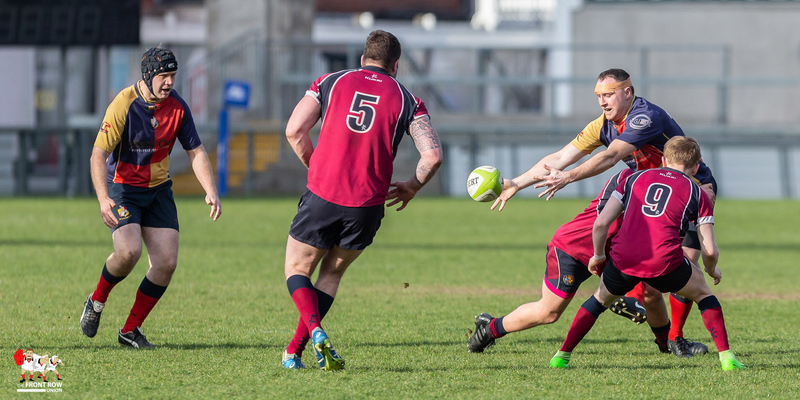 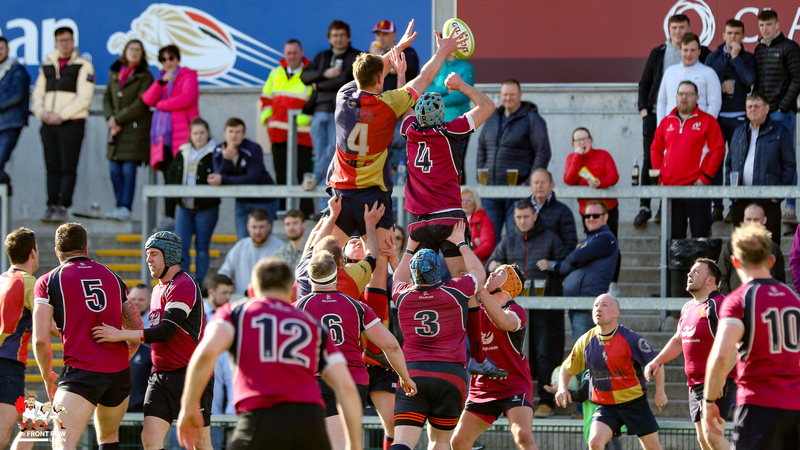 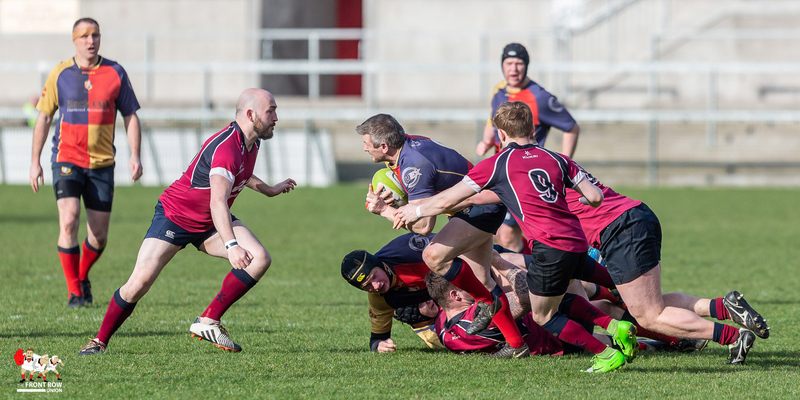 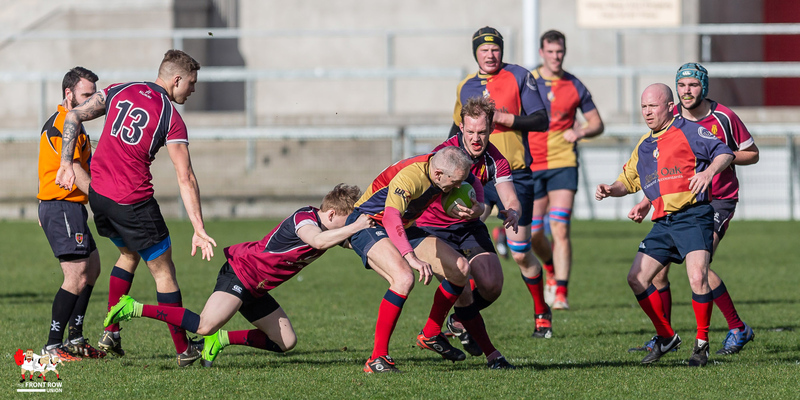 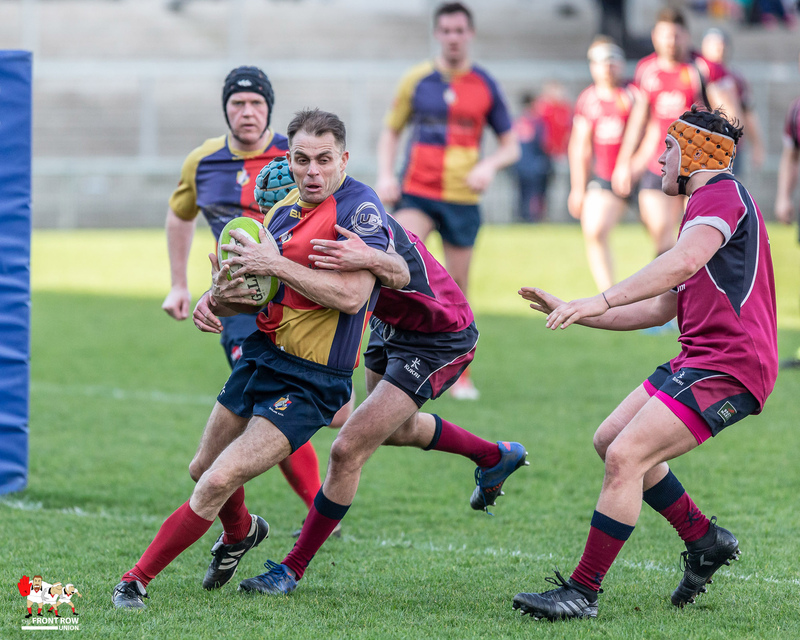 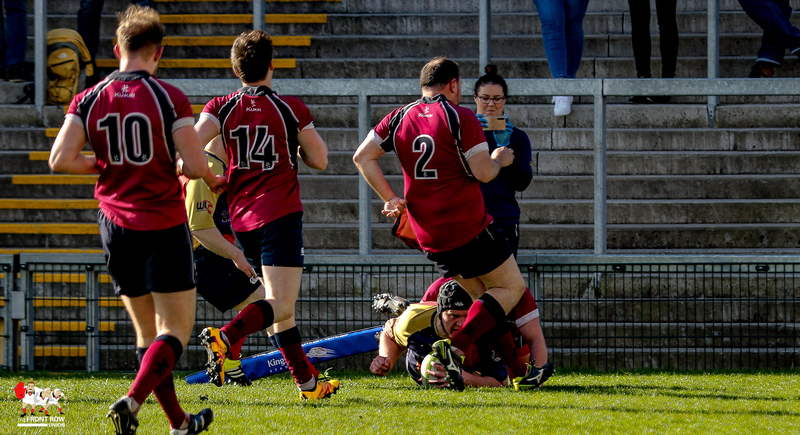 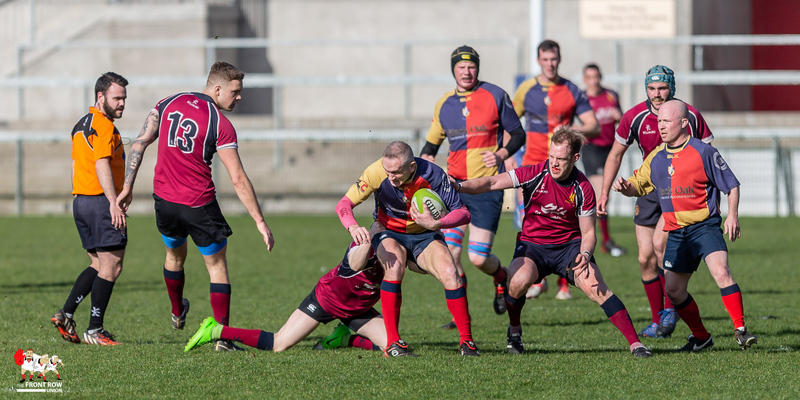 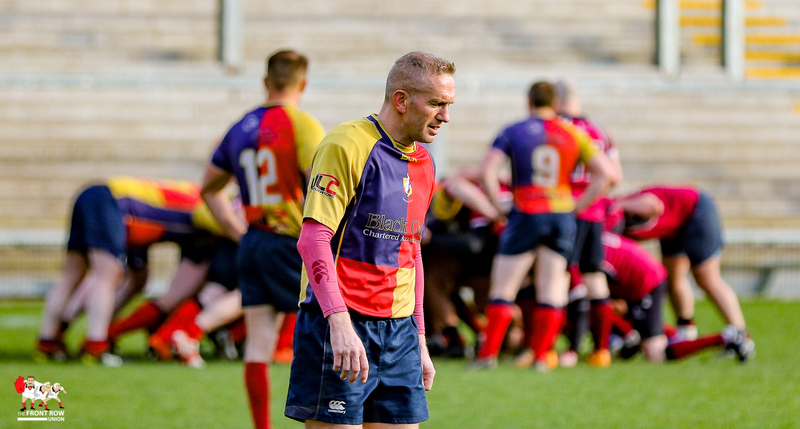 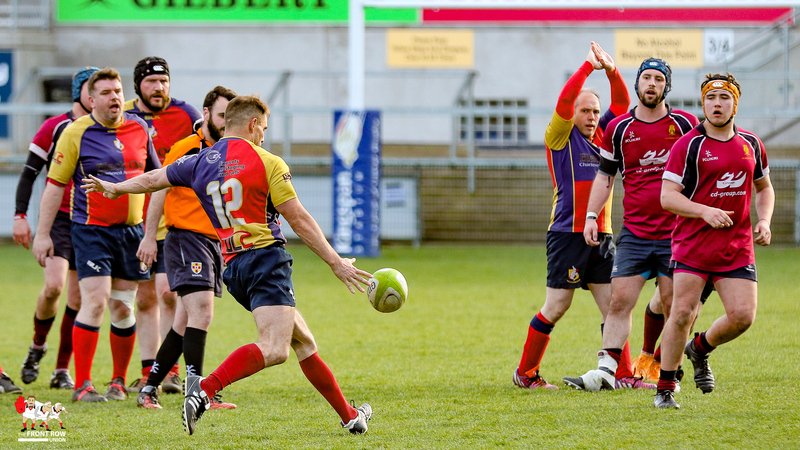 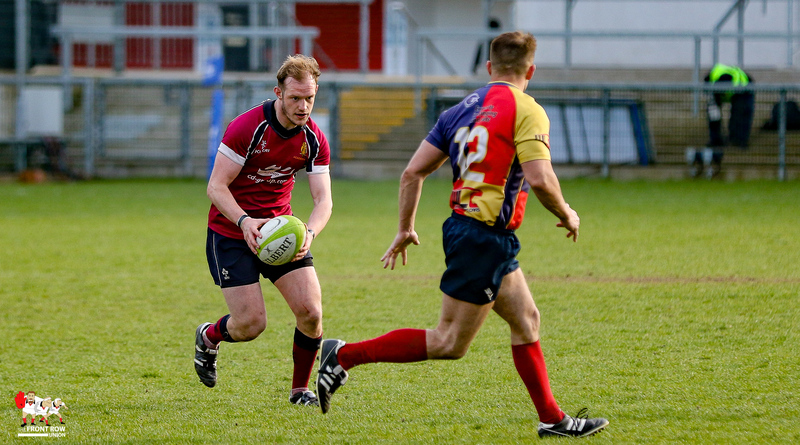 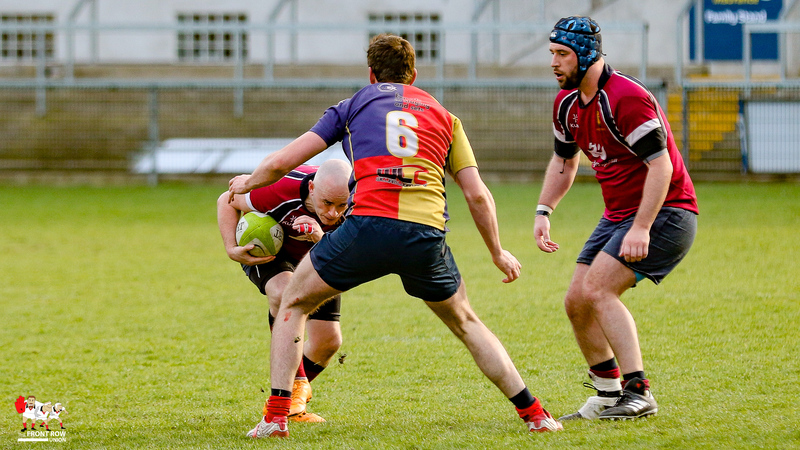 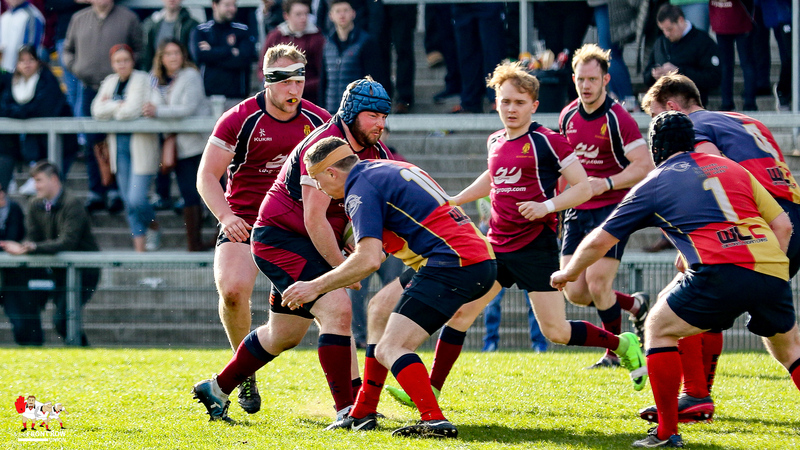 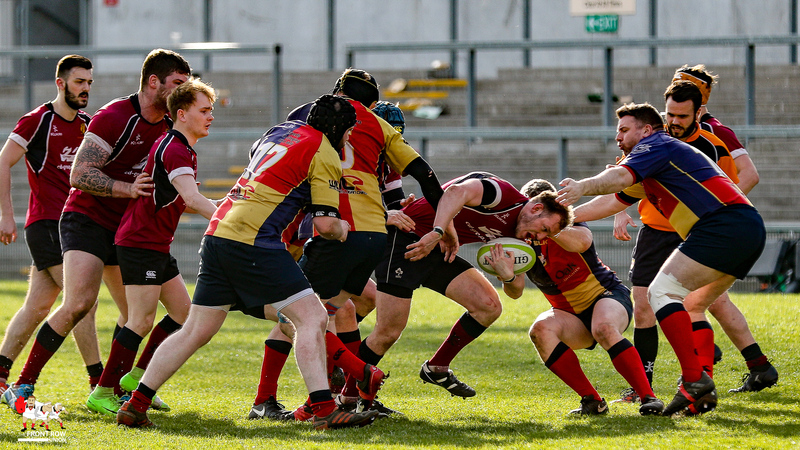 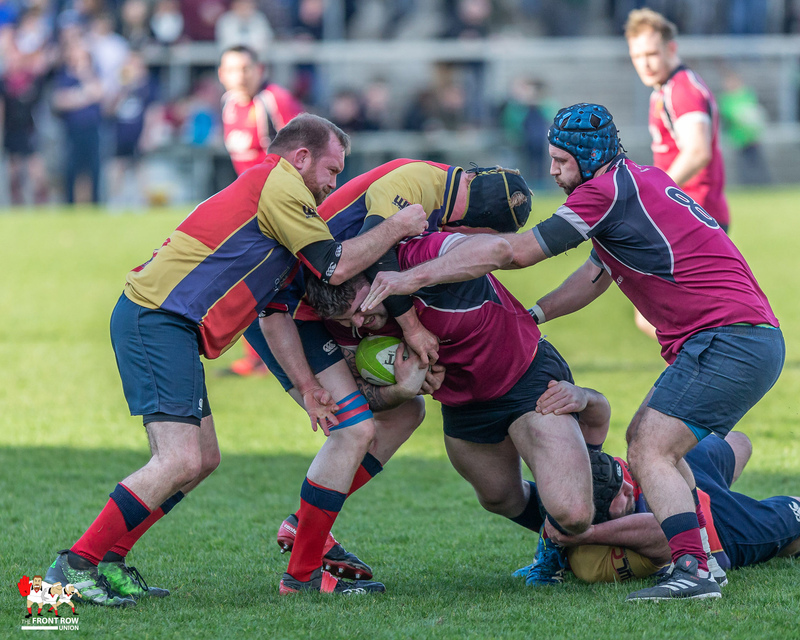 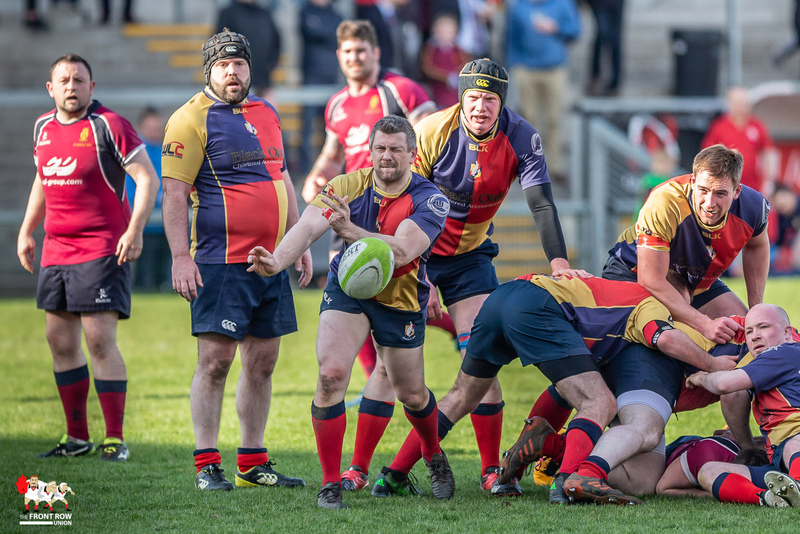 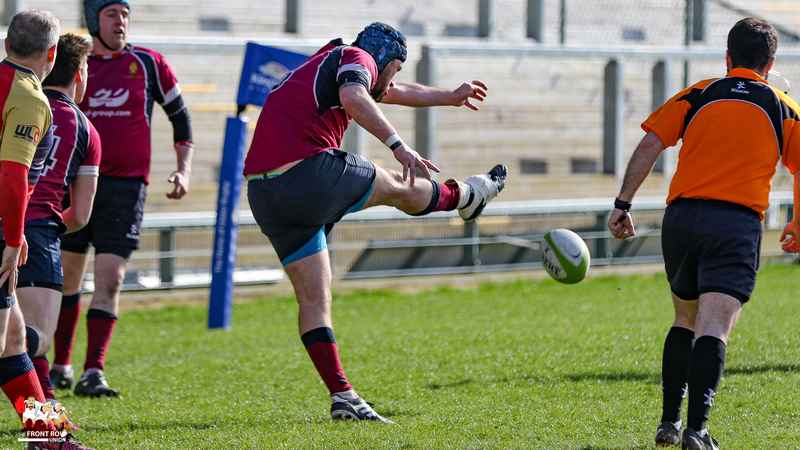 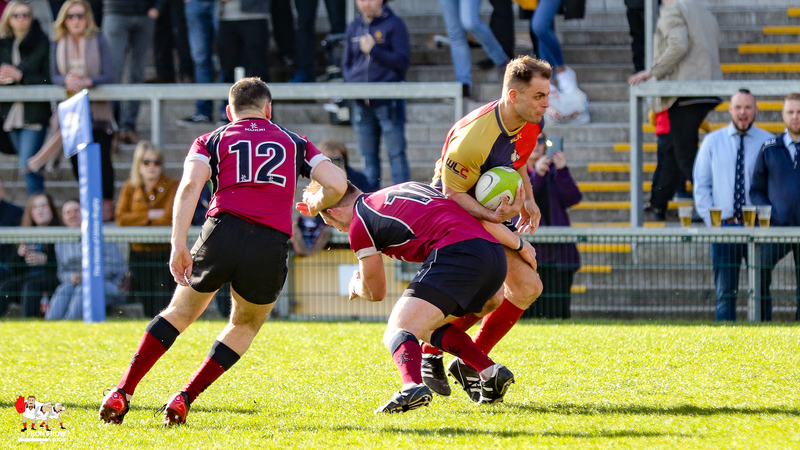 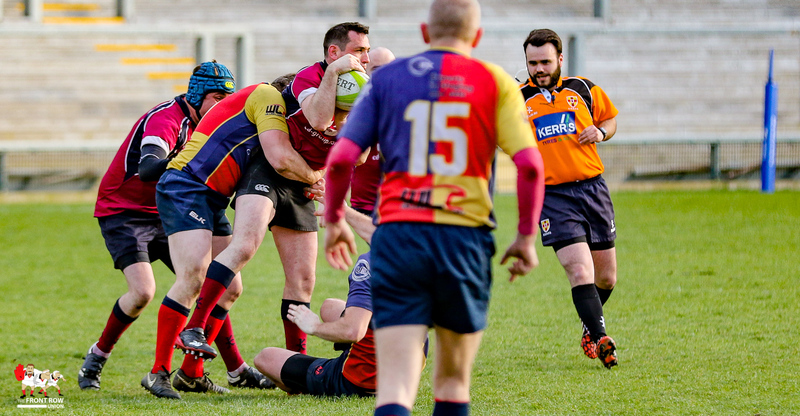 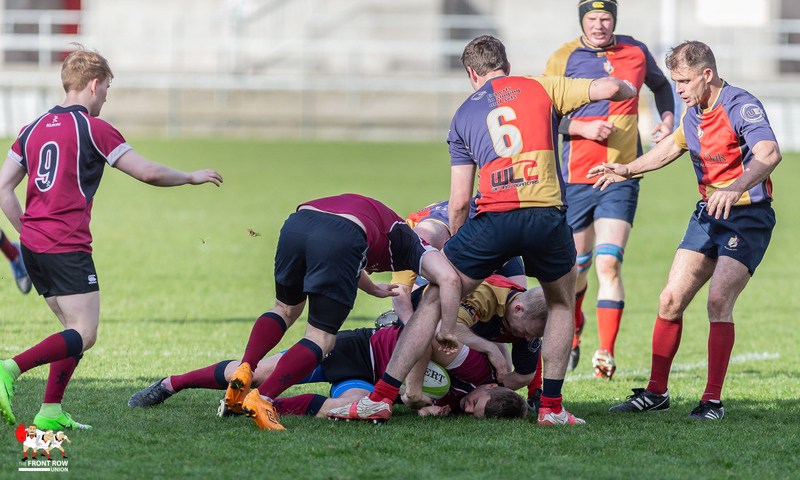 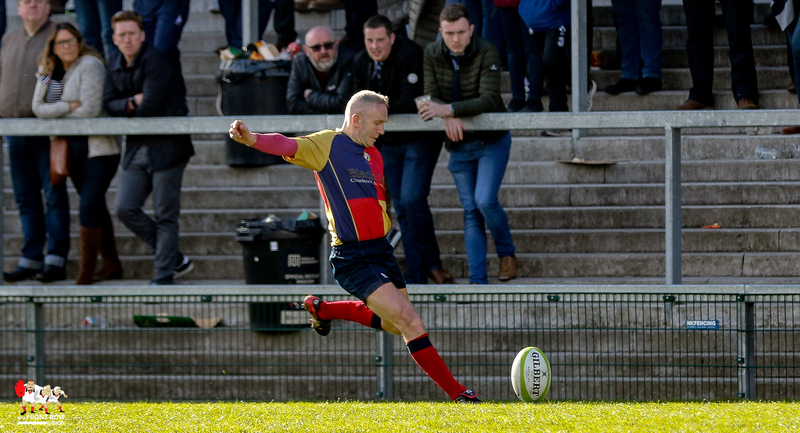 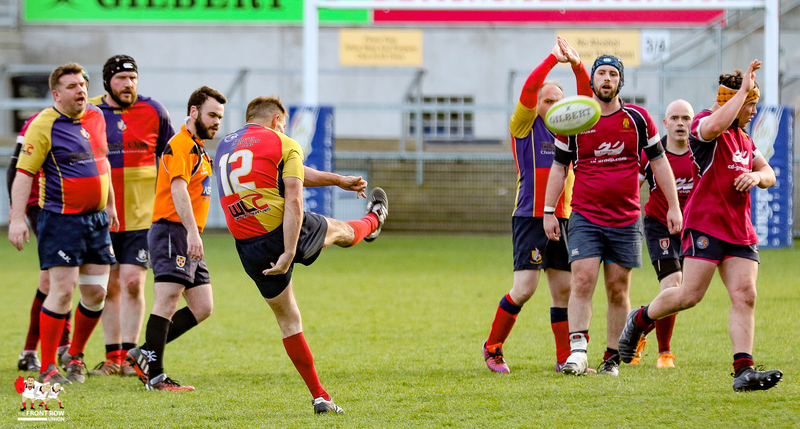 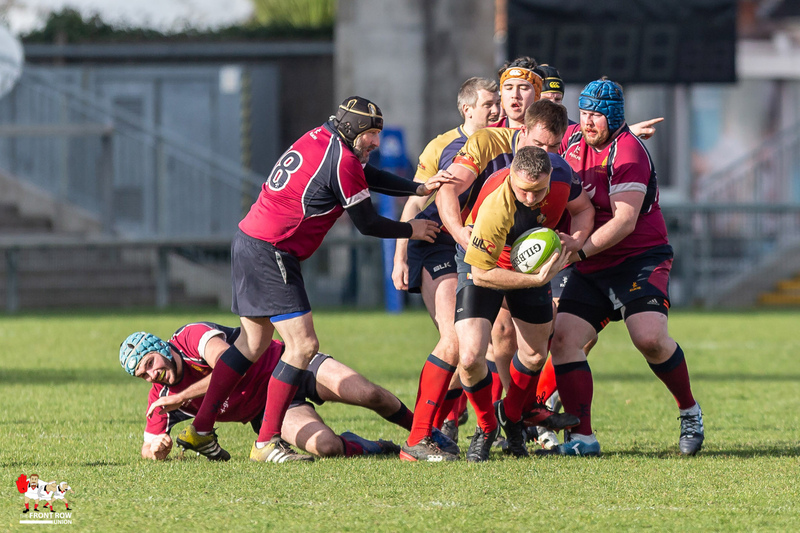 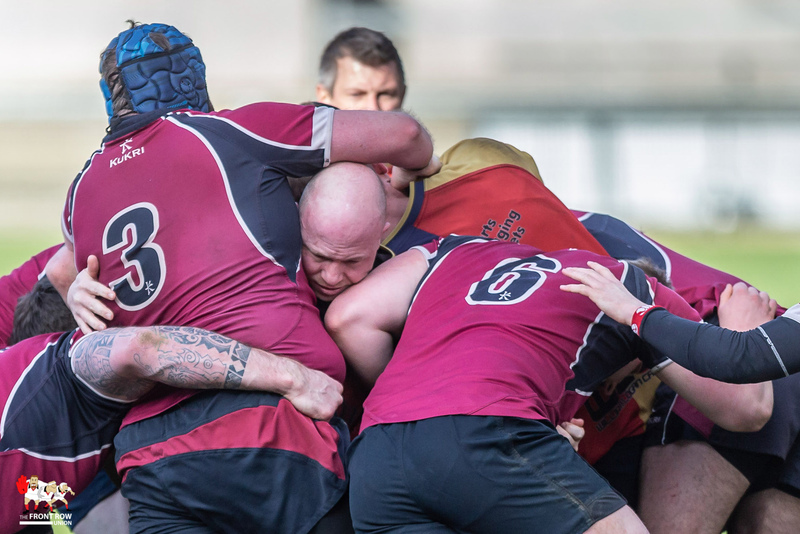 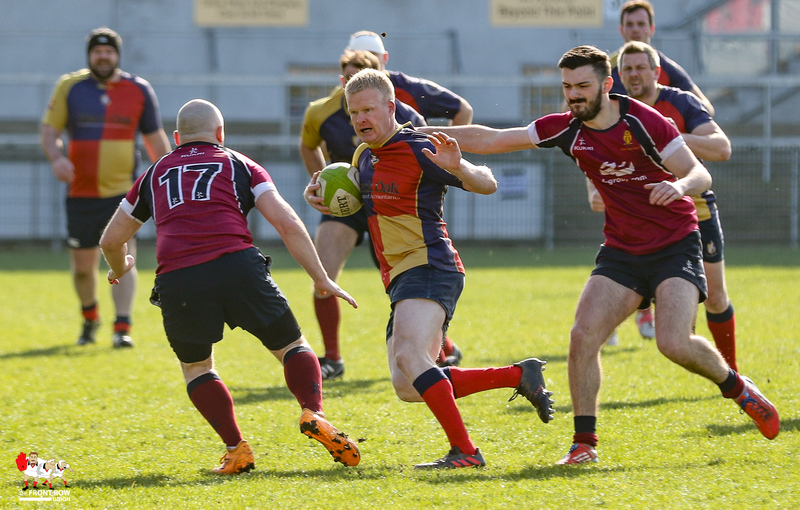 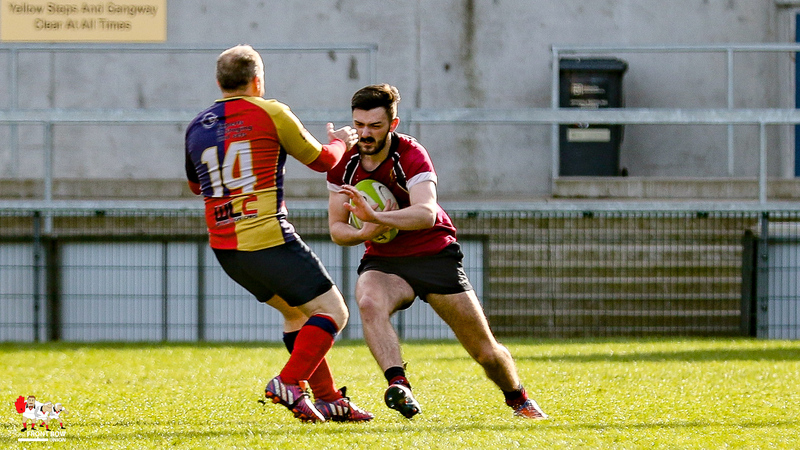 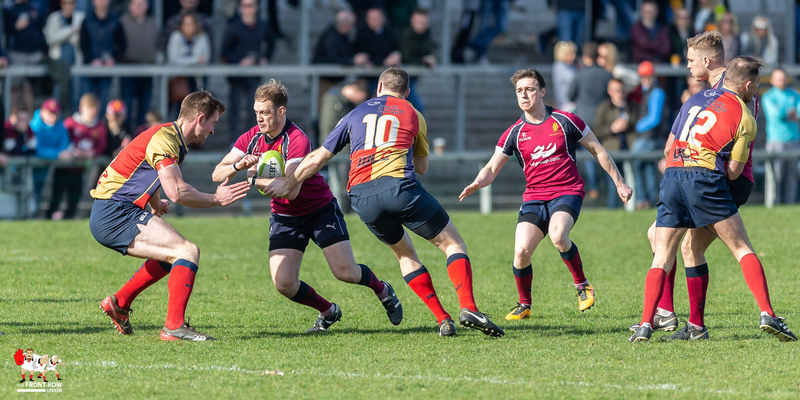 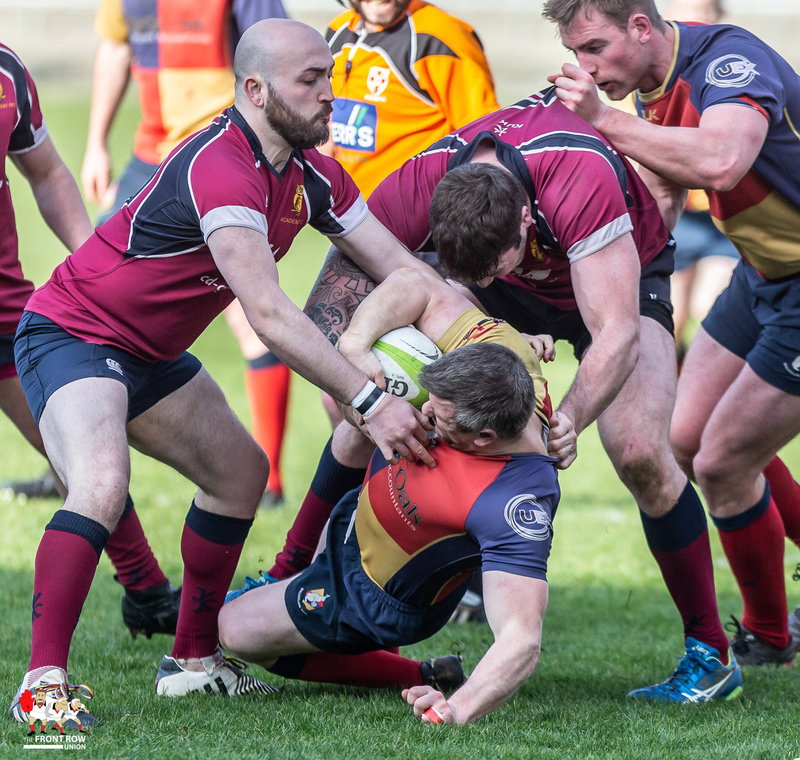 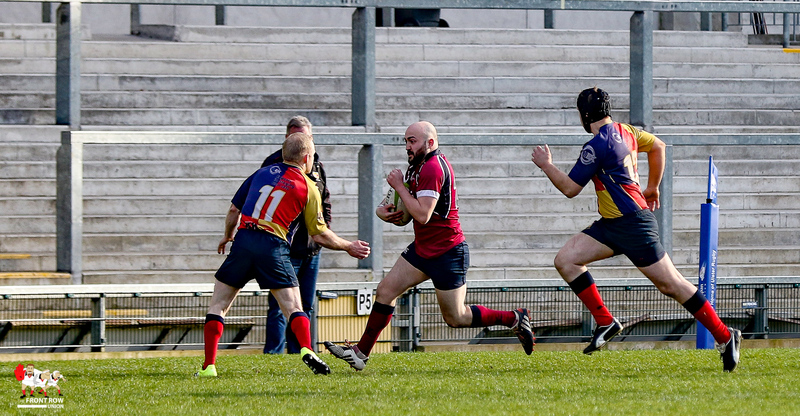 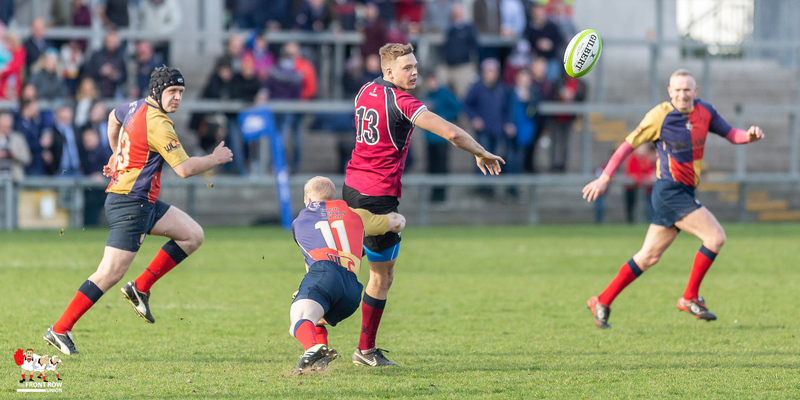 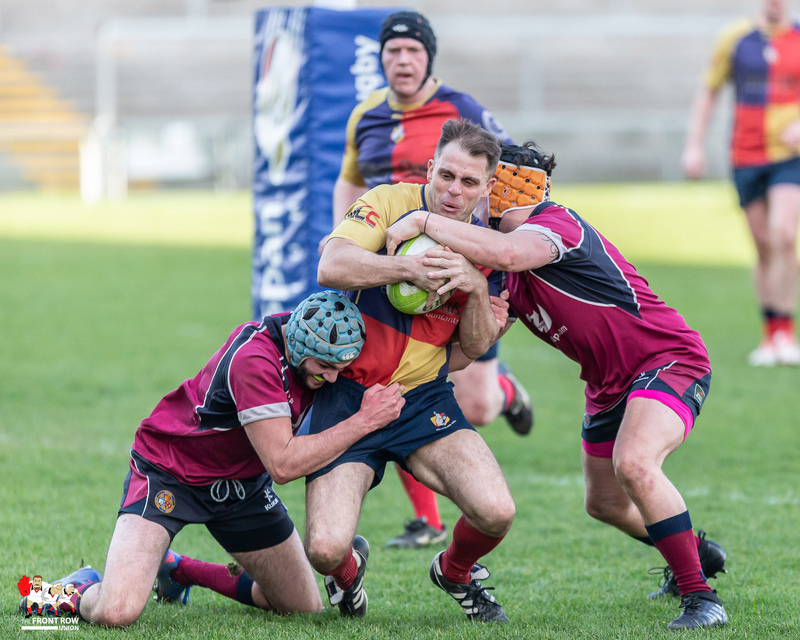 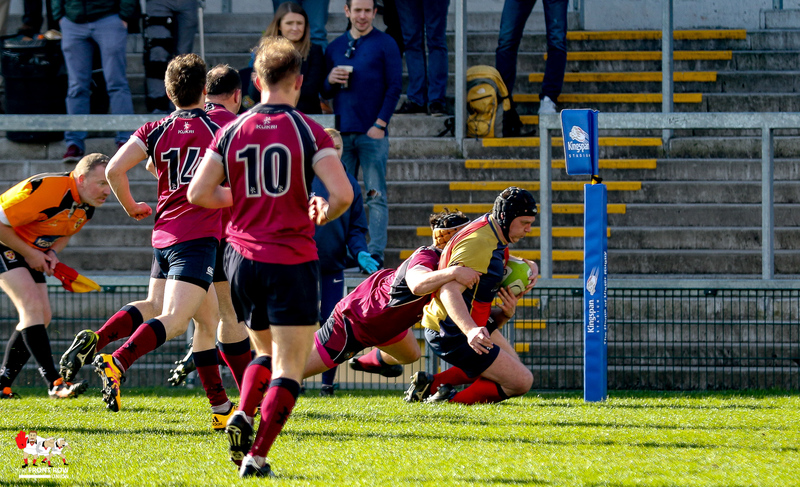 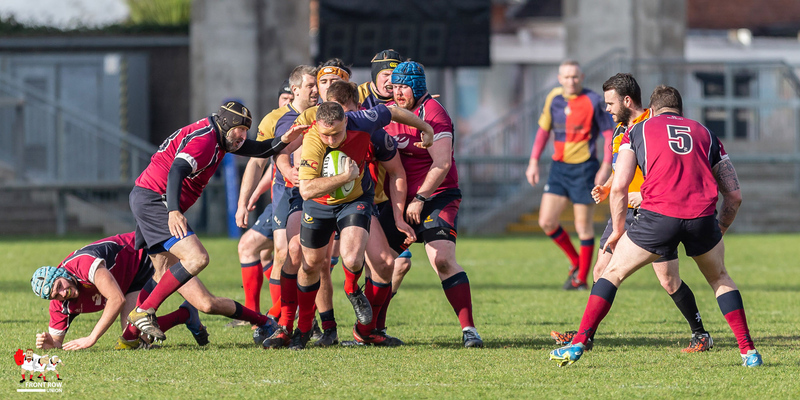 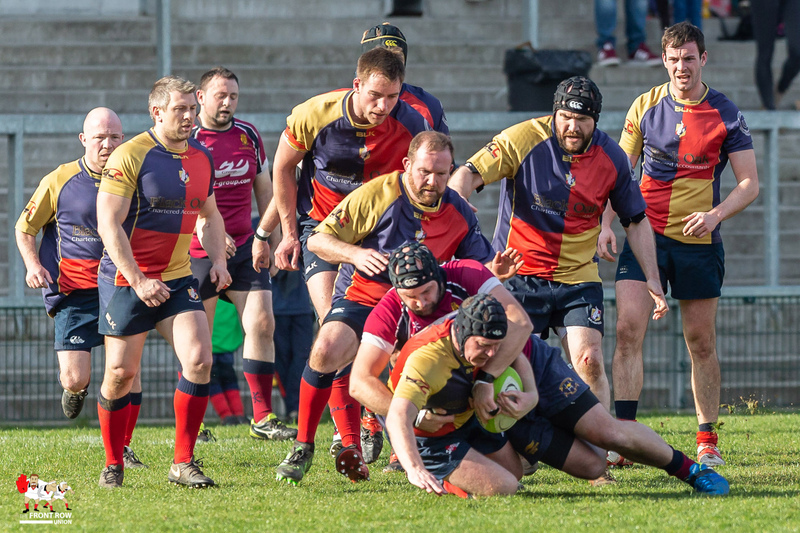 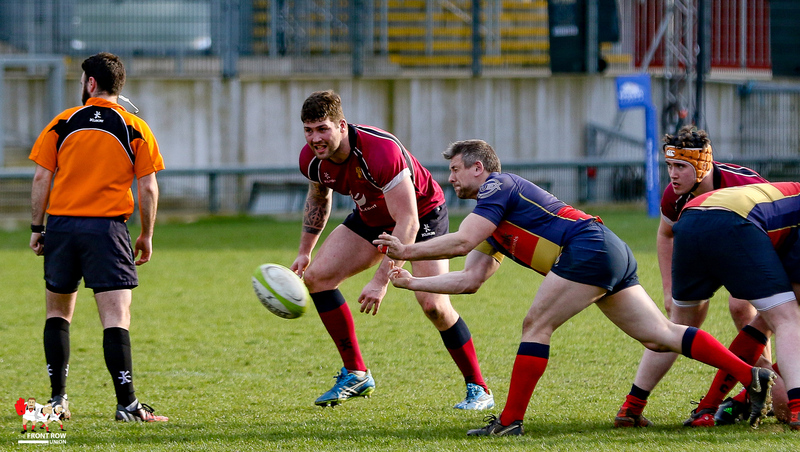 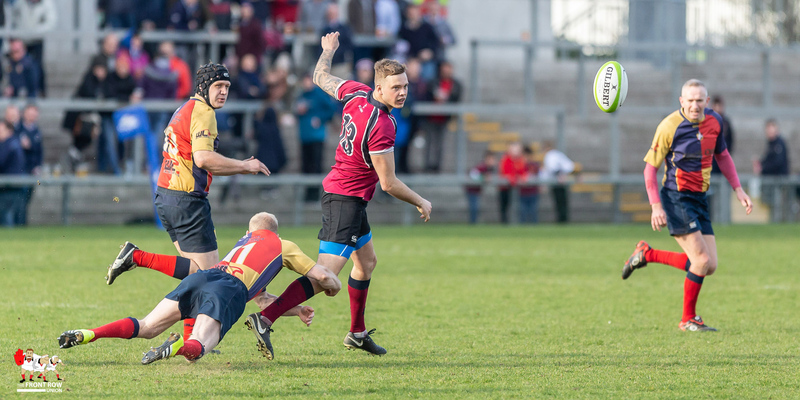 The second half was a bit of a stalemate, the only score coming from a Ballyclare penalty to take the score to 15 – 3 at the final whistle.